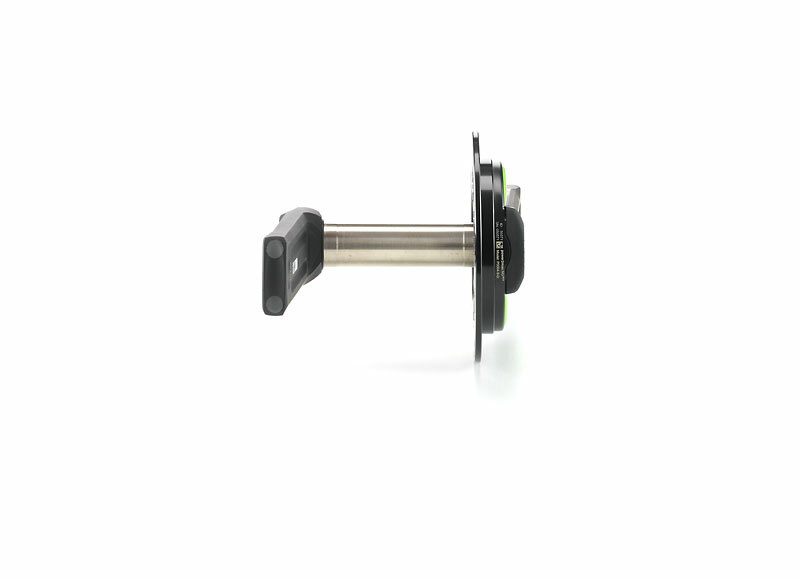 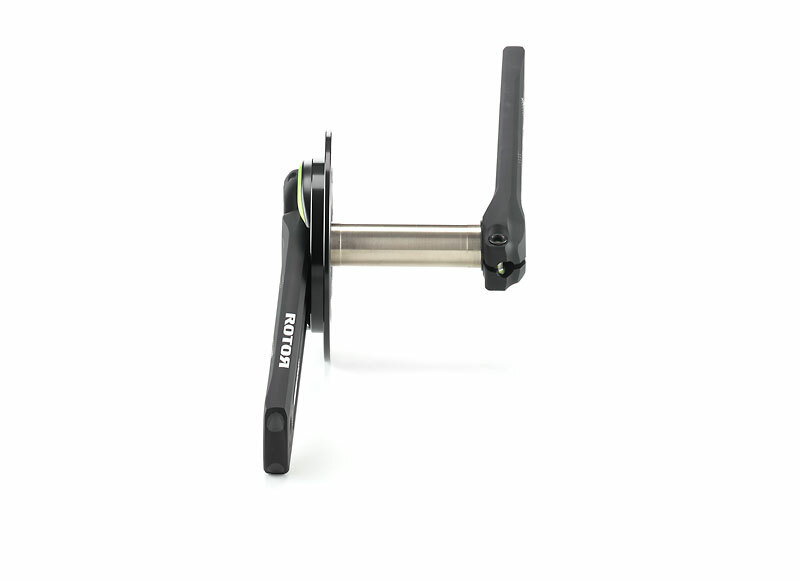 Handcrafted in Germany, the NG Road delivers Industry-leading +/-1% precision data richness, dual-sided power metering, and exceptional performance together with both ANT+ and Bluetooth Smart connectivity. 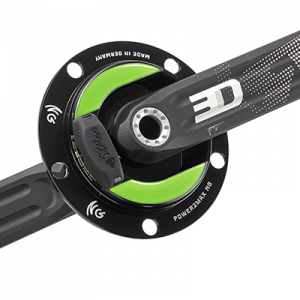 The NGeco Road offers you complete dual sided power metering, with +/-2% precision and the power meter metrics “power” and “cadence”, together with ANT+ and Bluetooth LE data transmission. 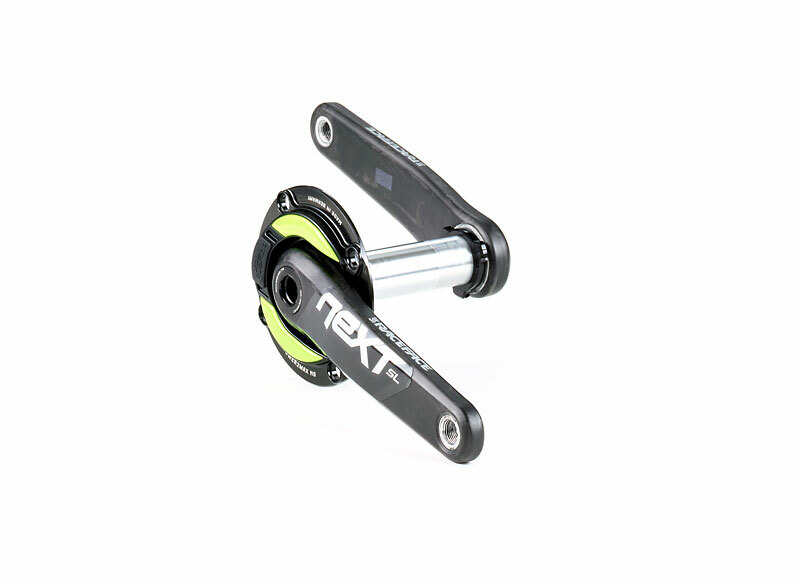 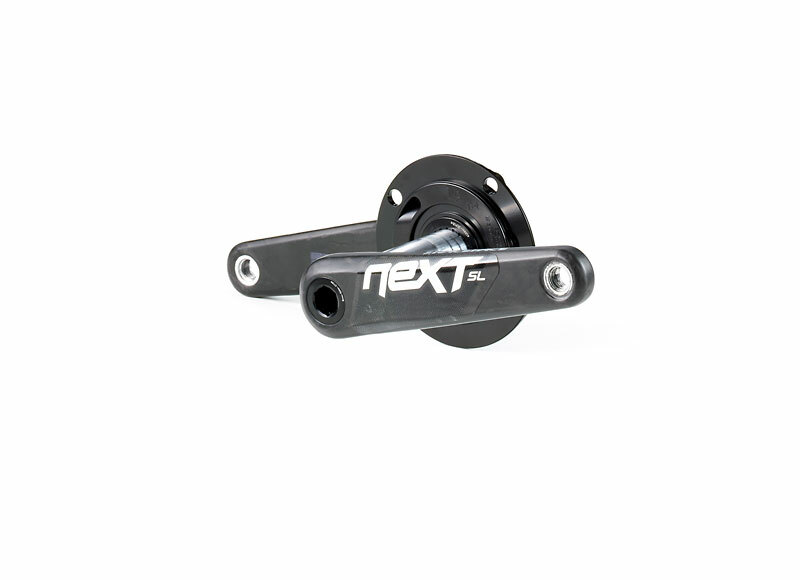 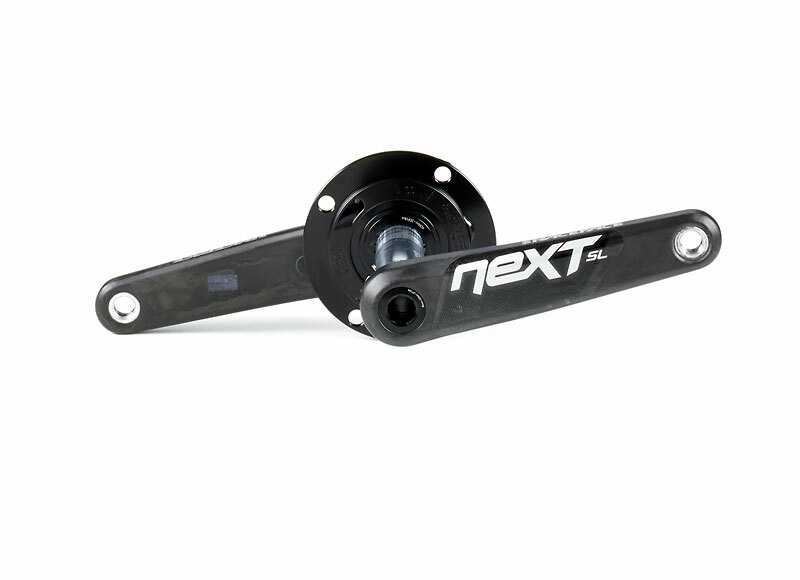 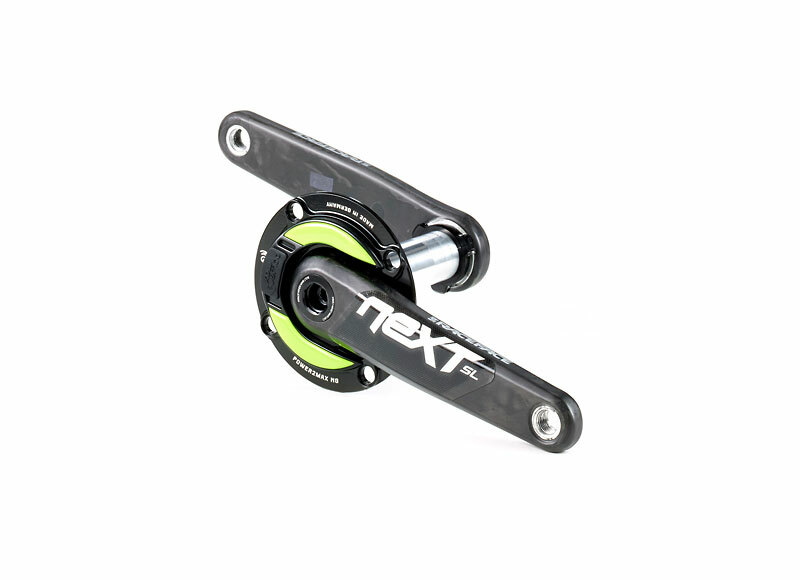 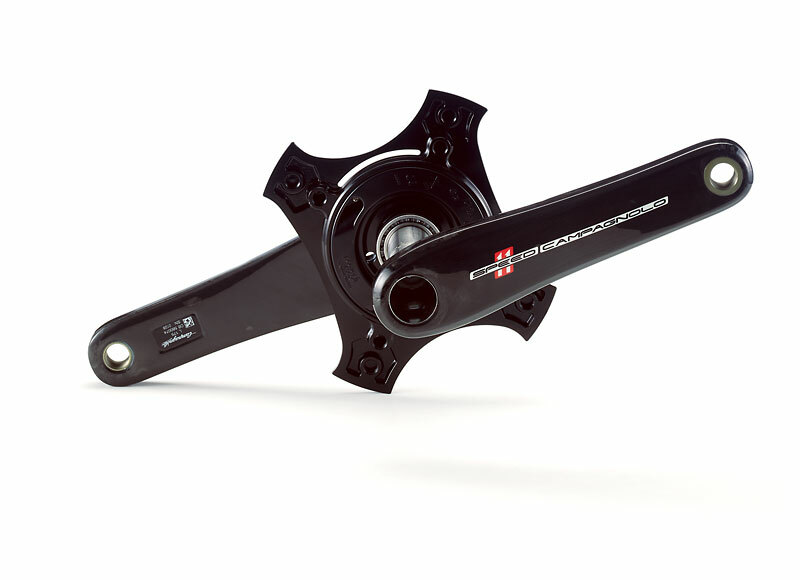 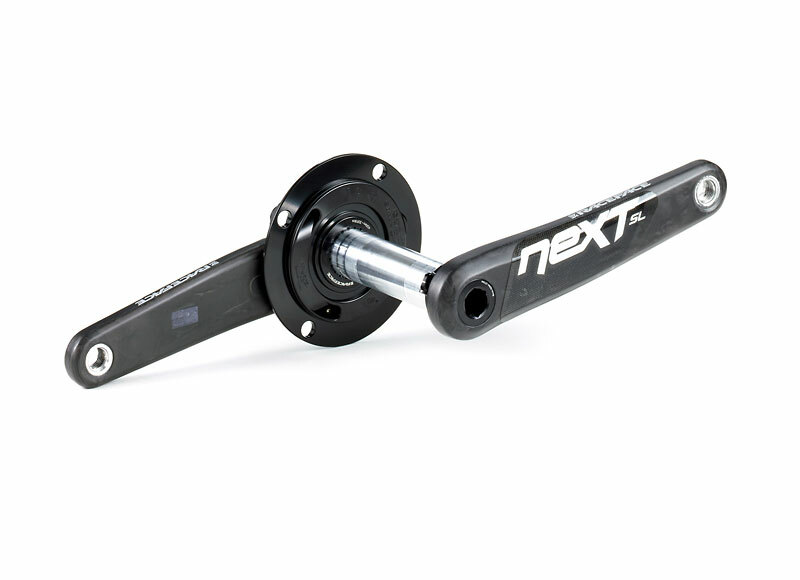 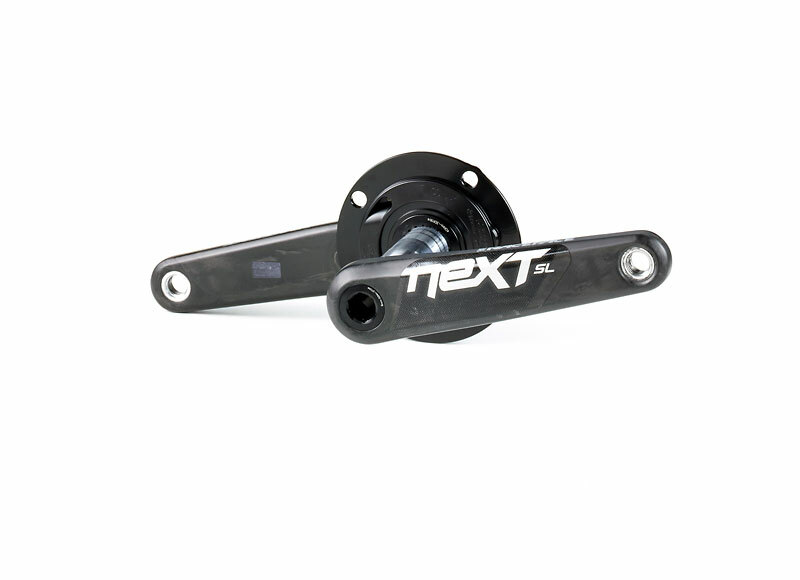 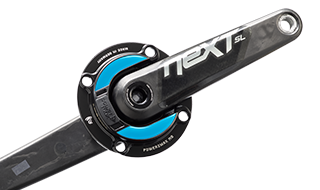 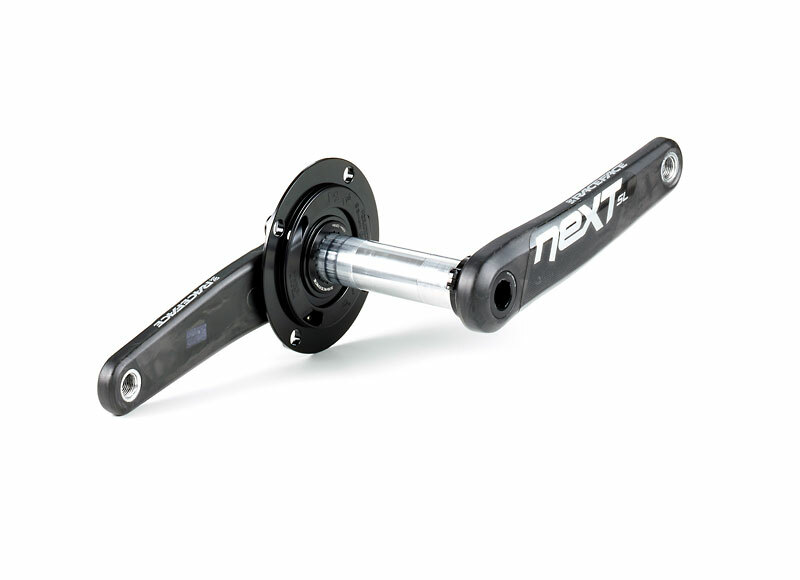 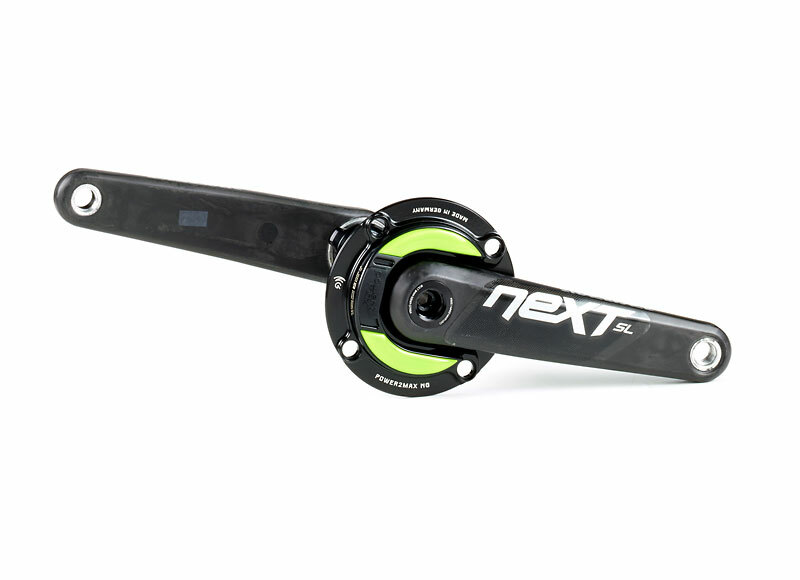 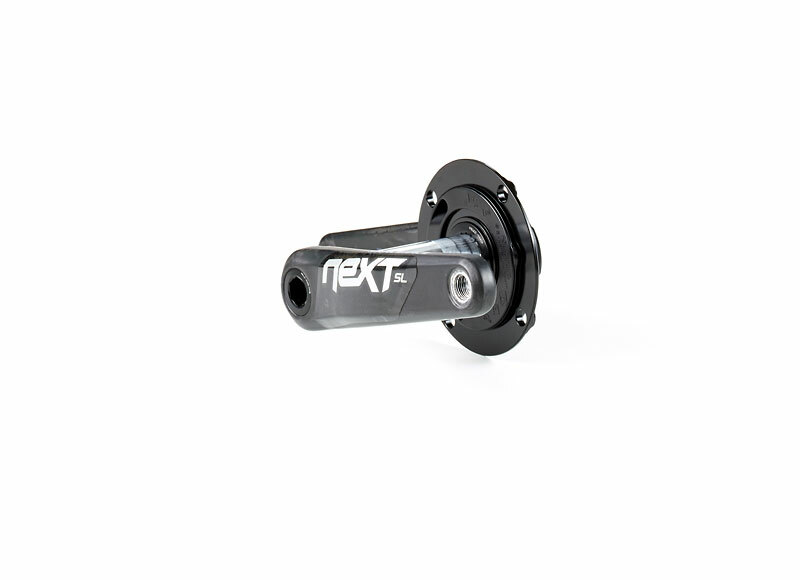 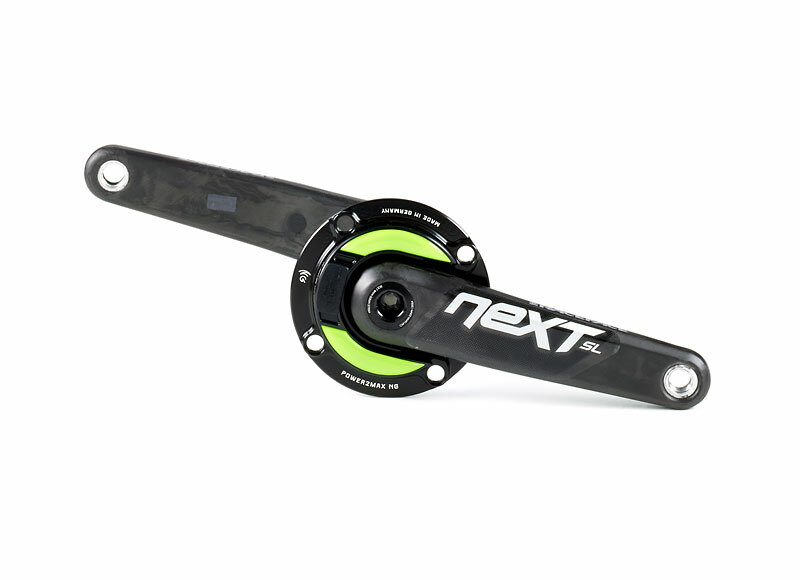 Made in Germany, the NG MTB is the goldstandard of MTB power meters. 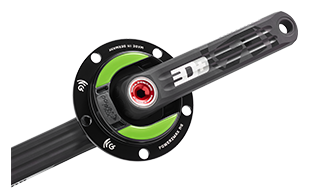 It delivers +/-1% precision data richness and guarantees exceptional performance with complete and reliable dual sided power metering. 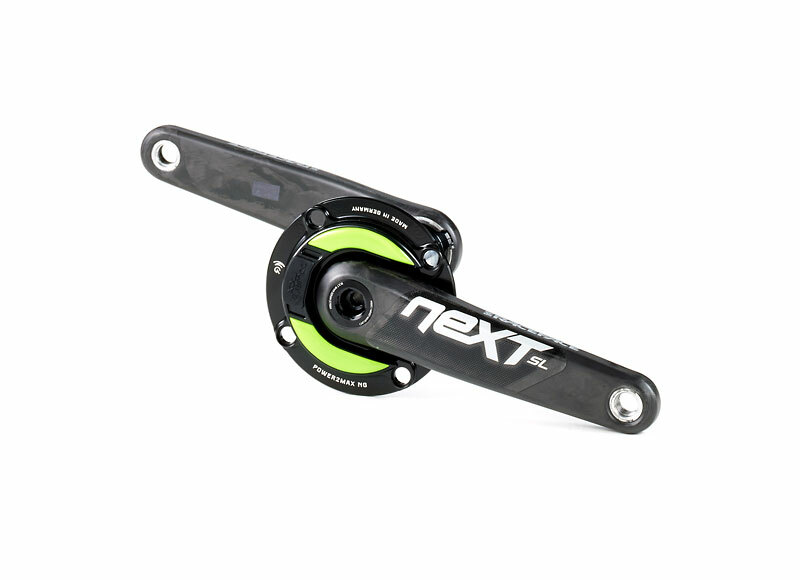 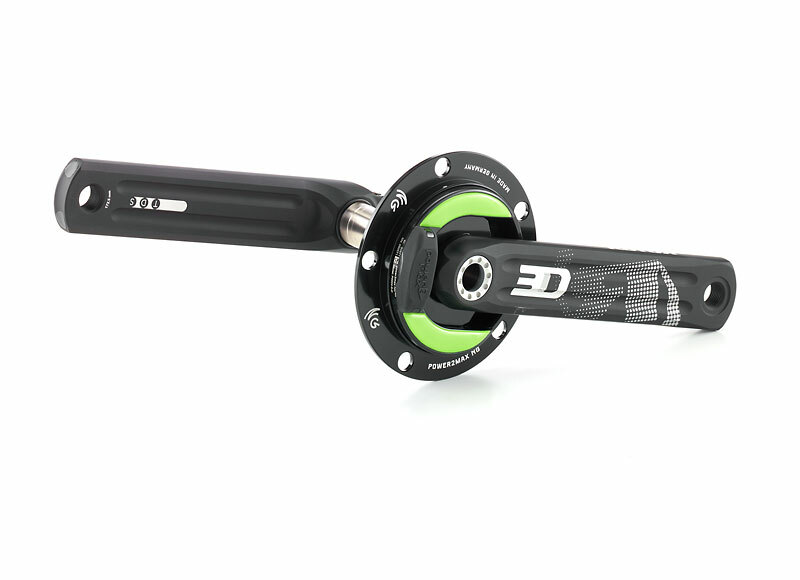 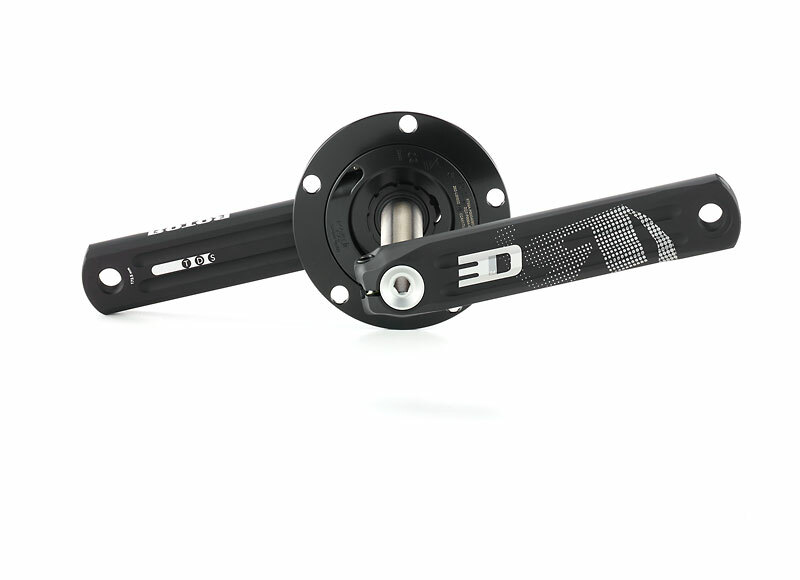 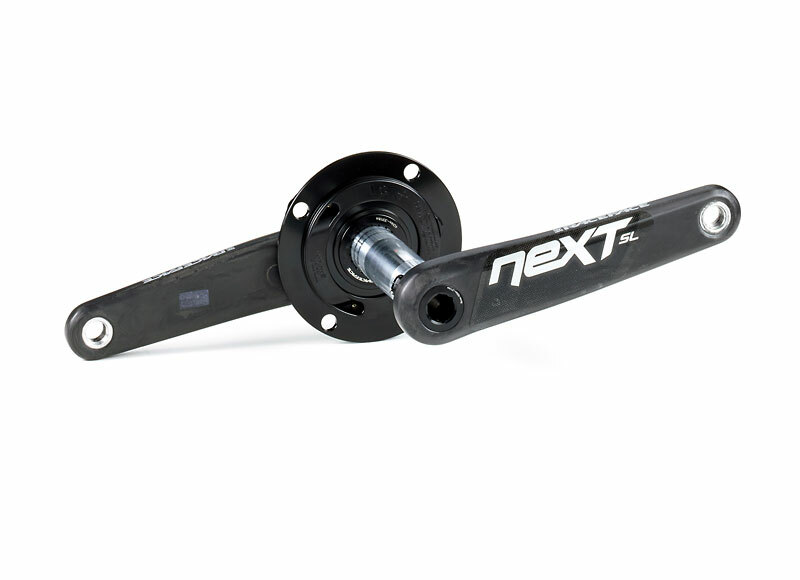 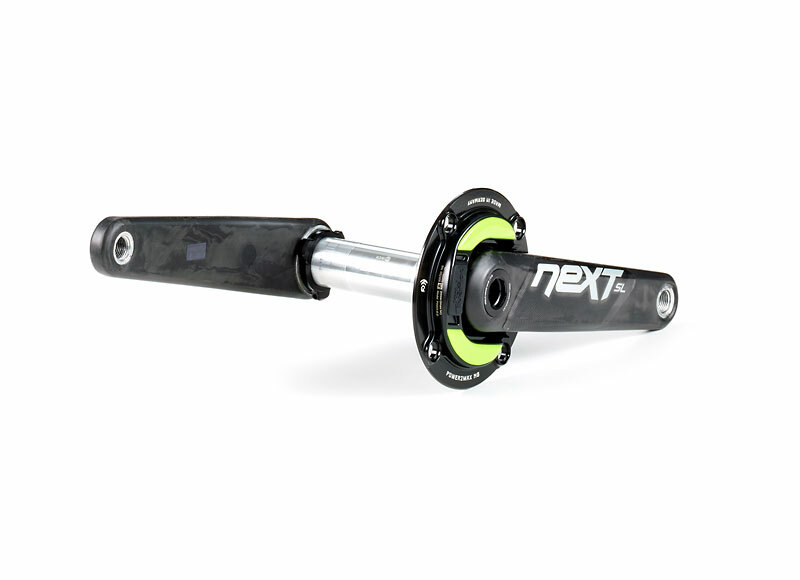 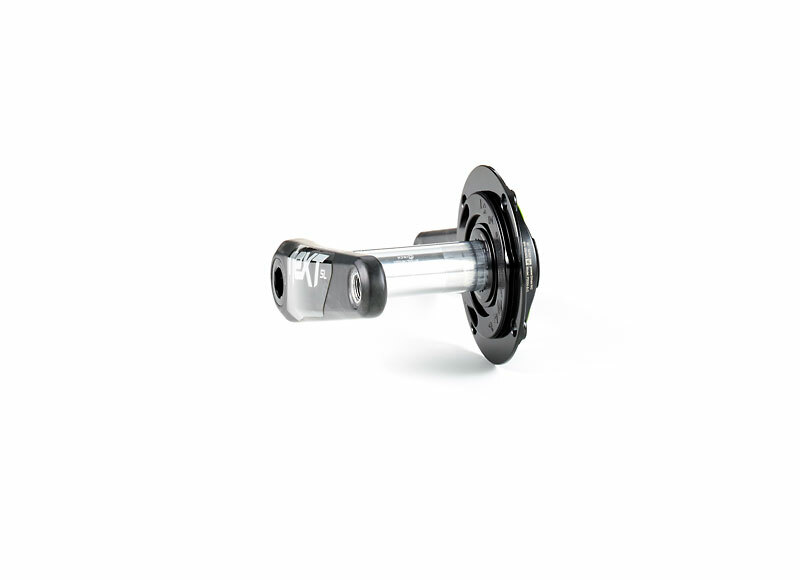 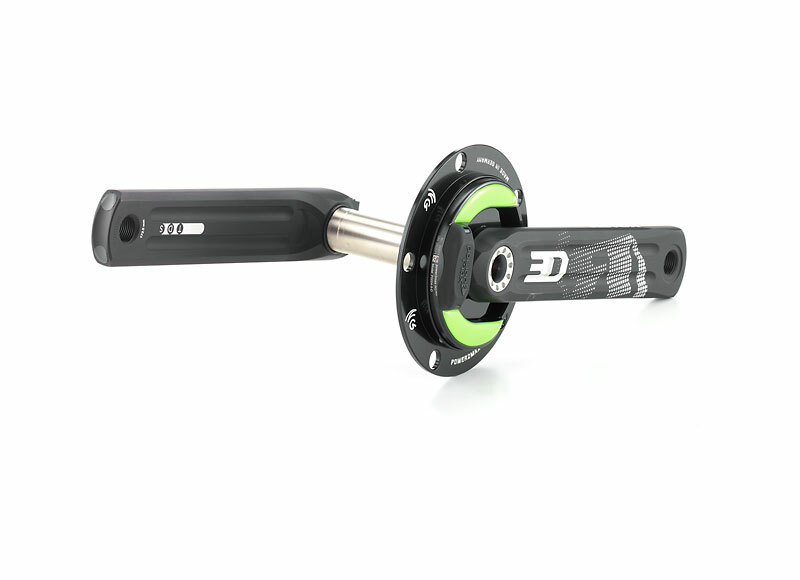 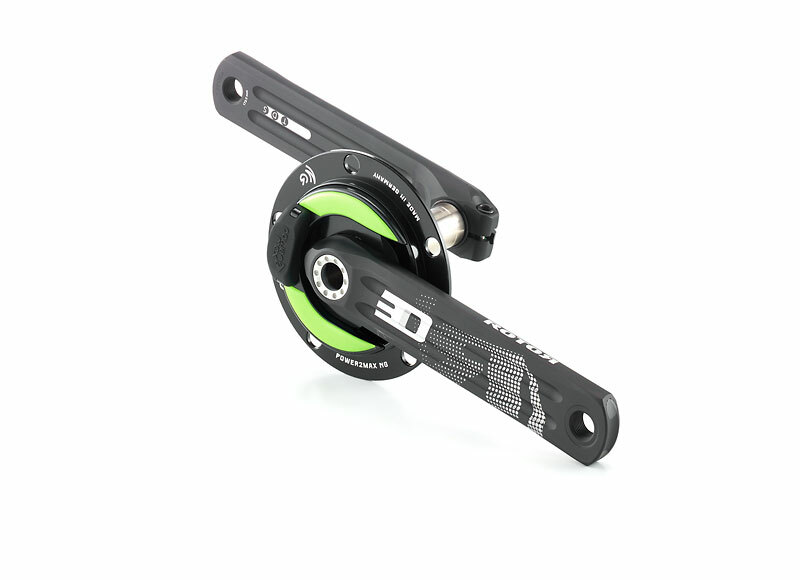 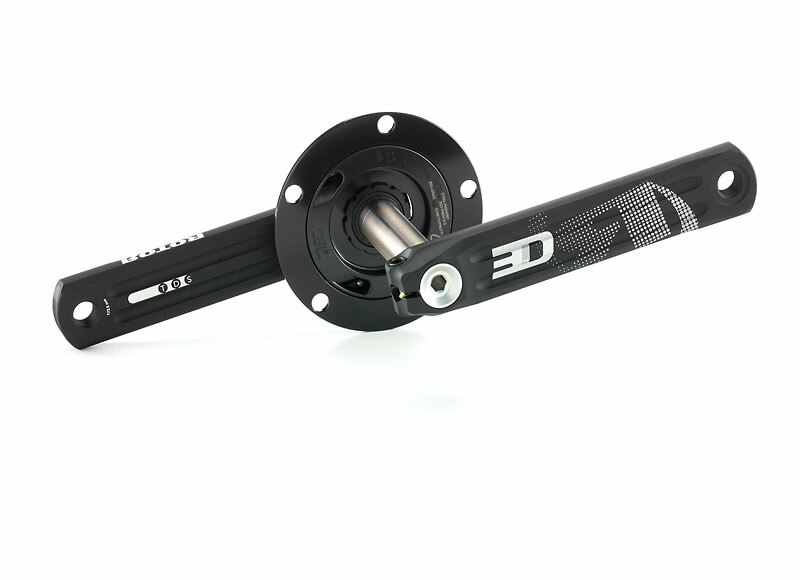 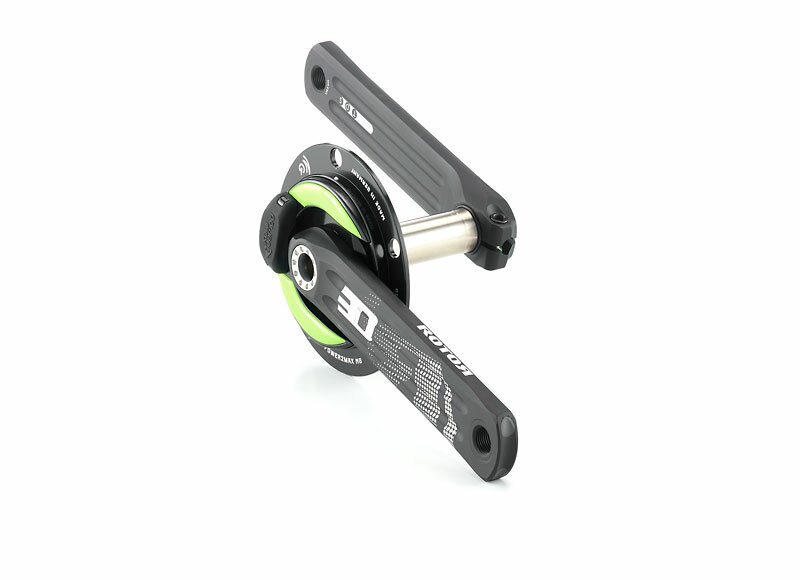 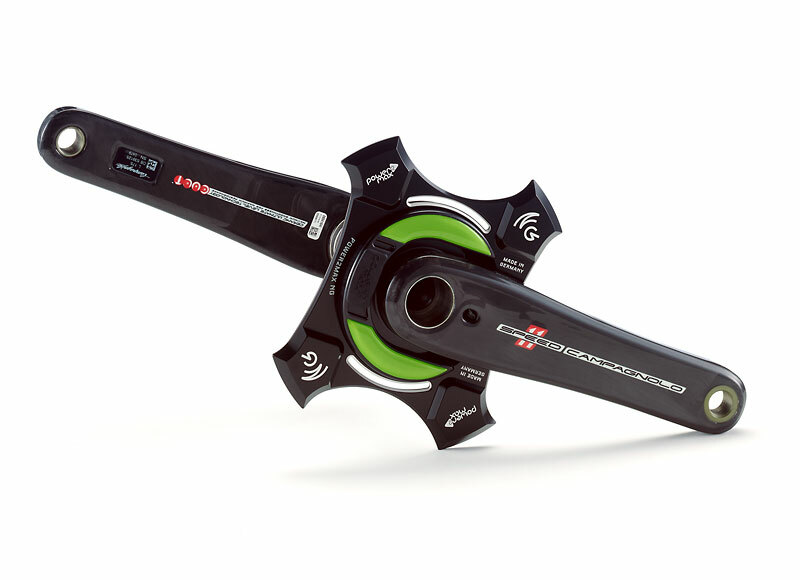 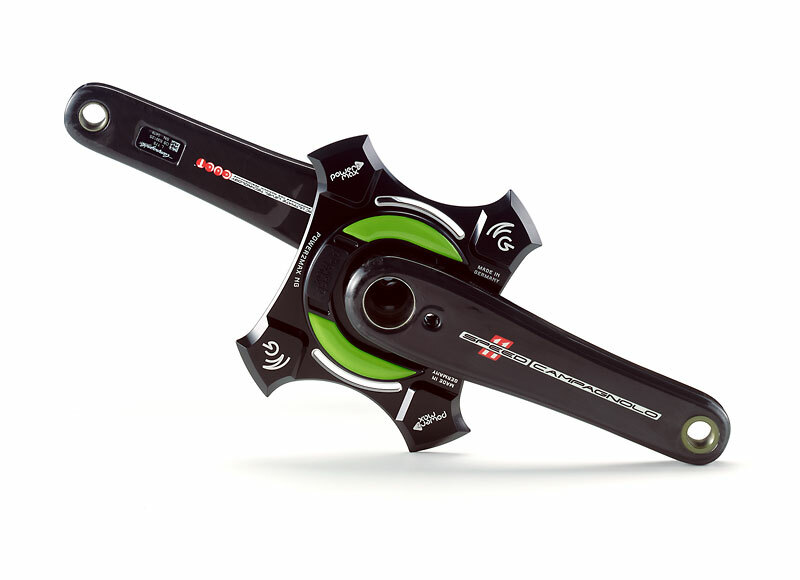 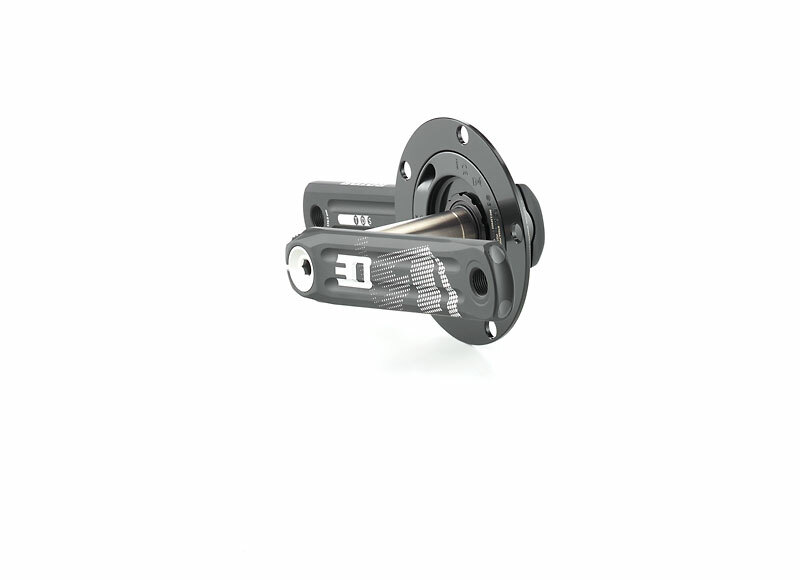 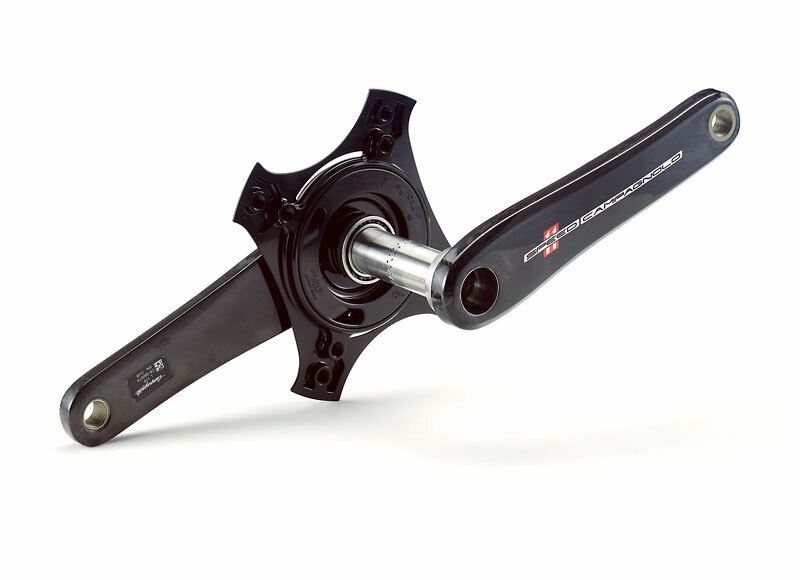 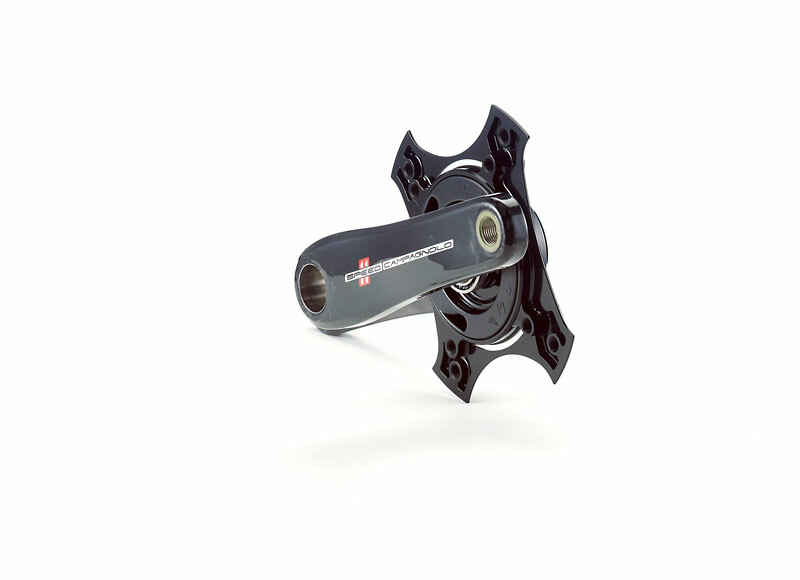 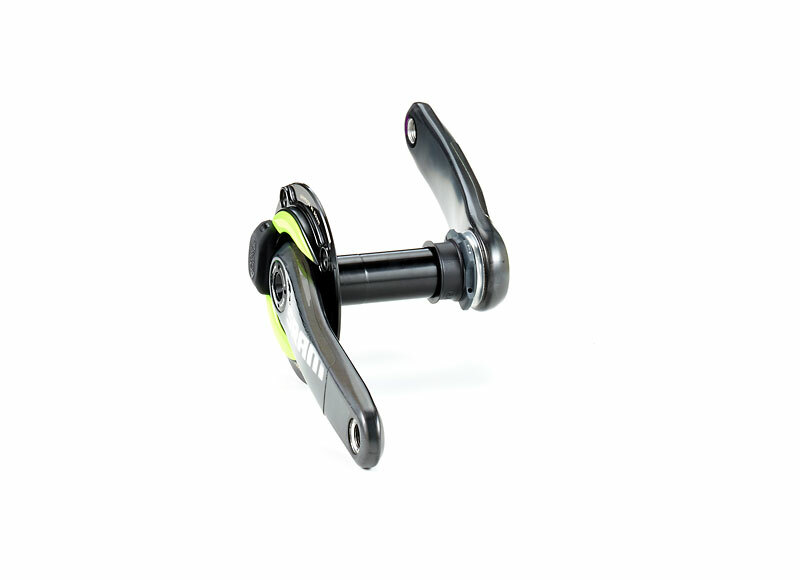 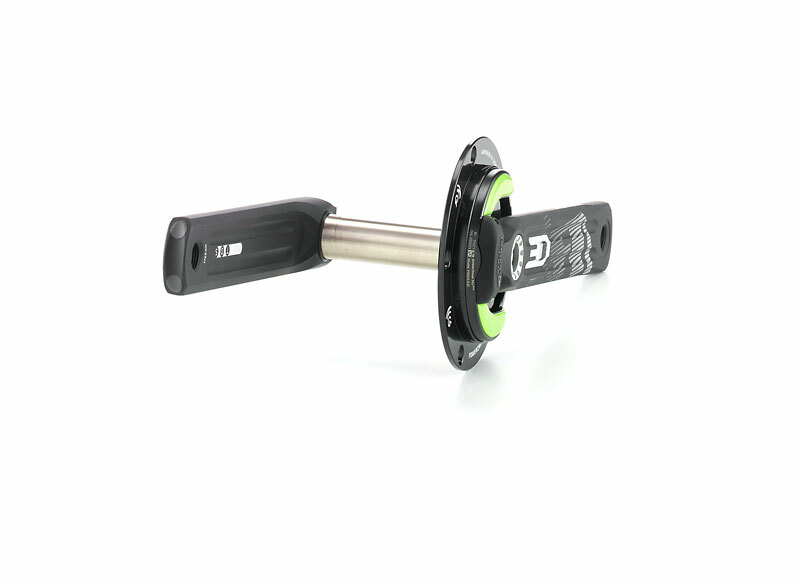 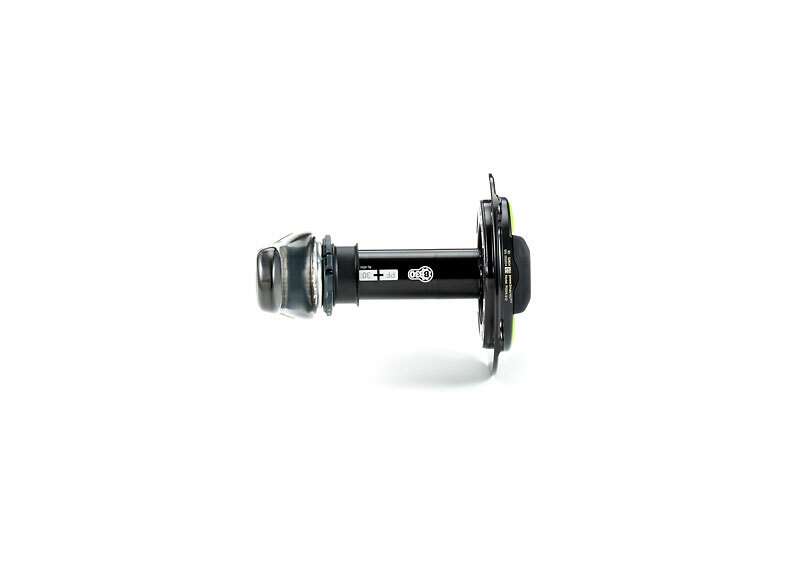 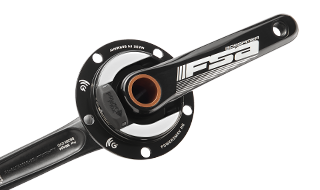 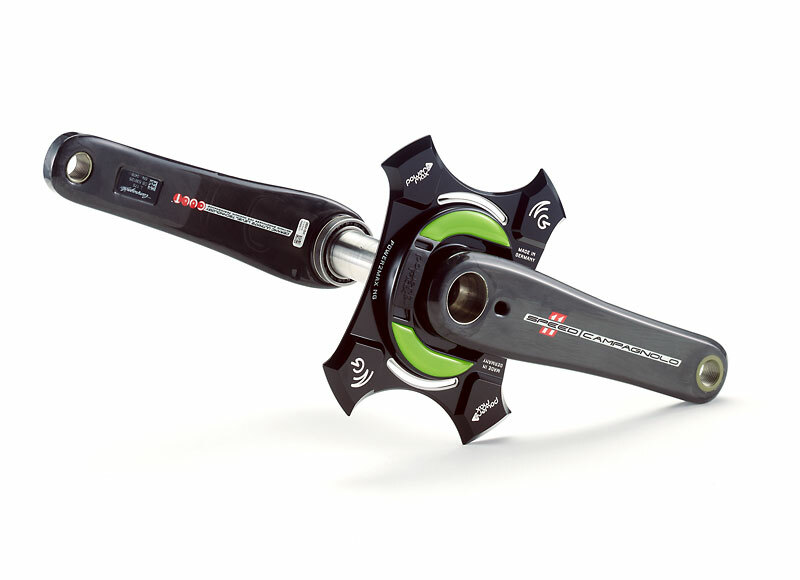 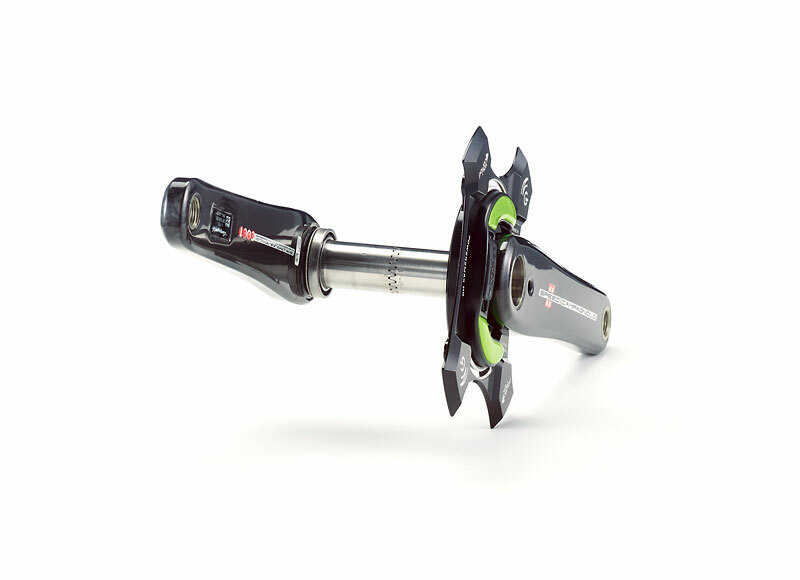 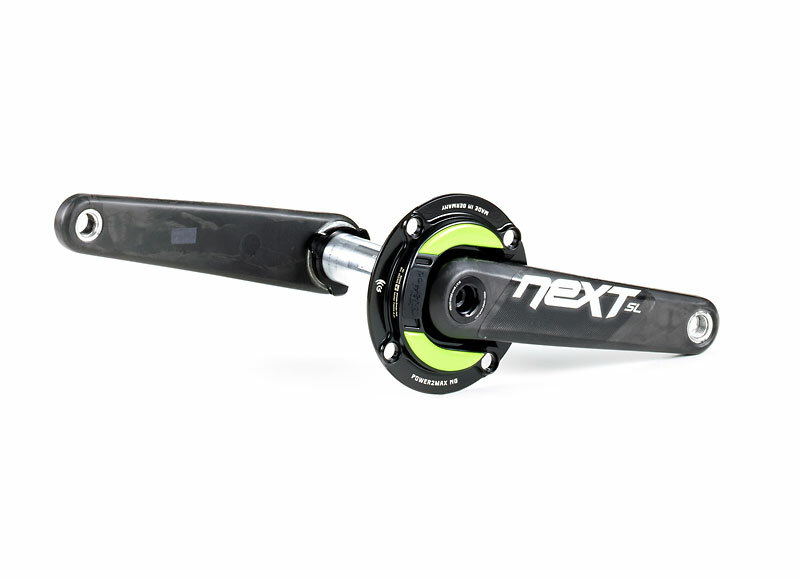 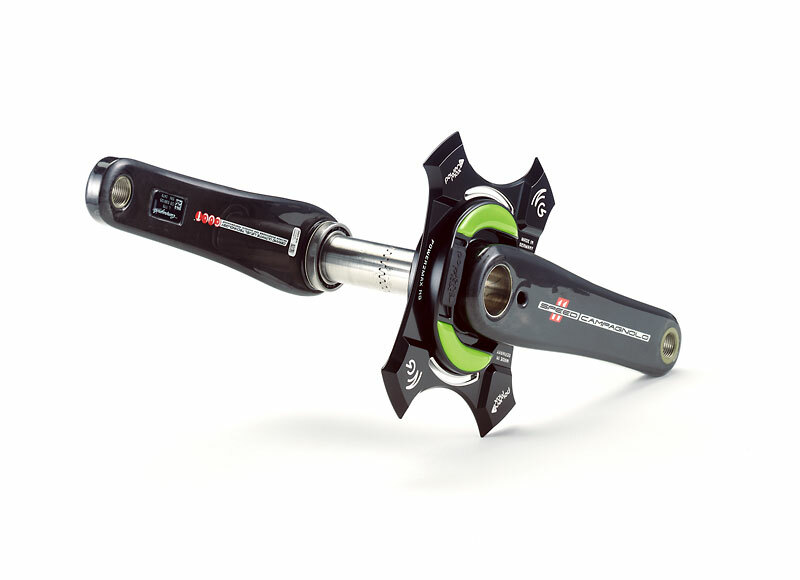 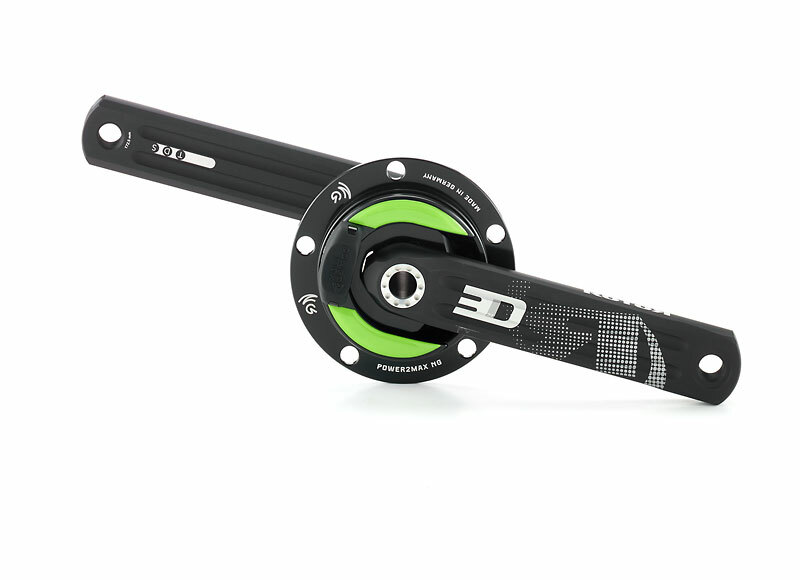 The NGeco MTB is the latest arrival of the NG spider based power meter family. 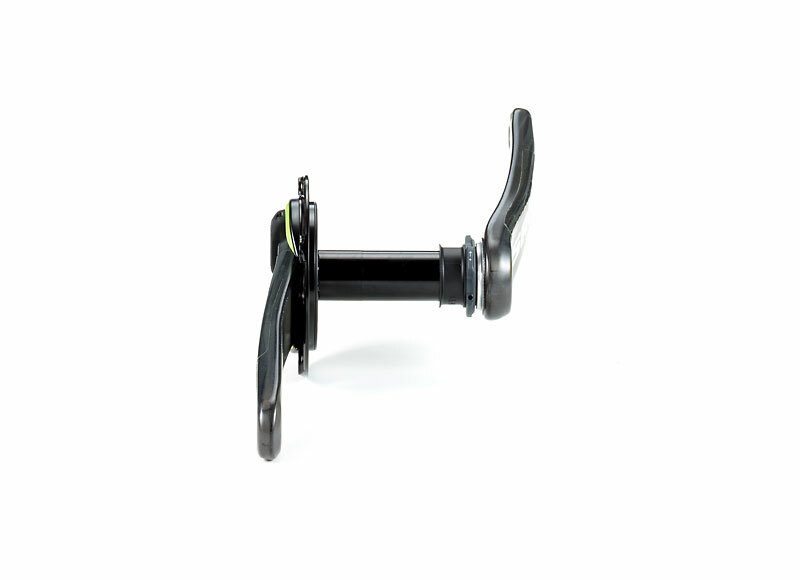 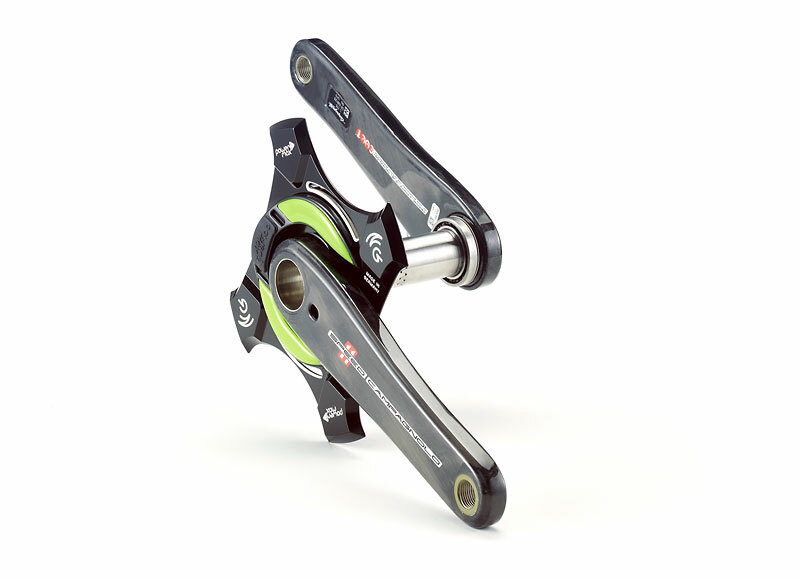 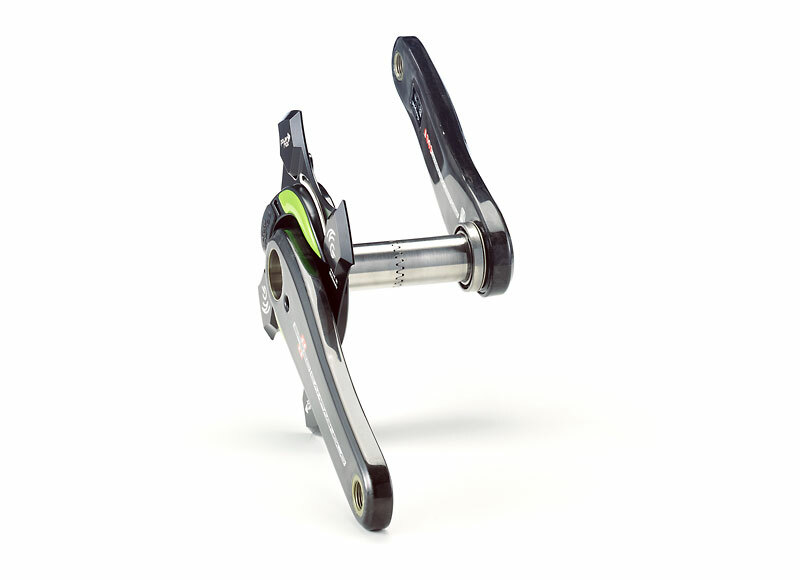 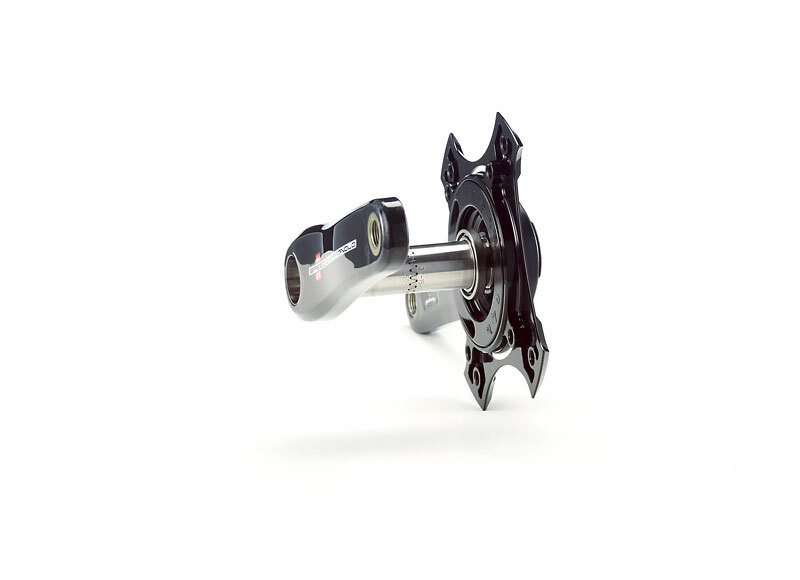 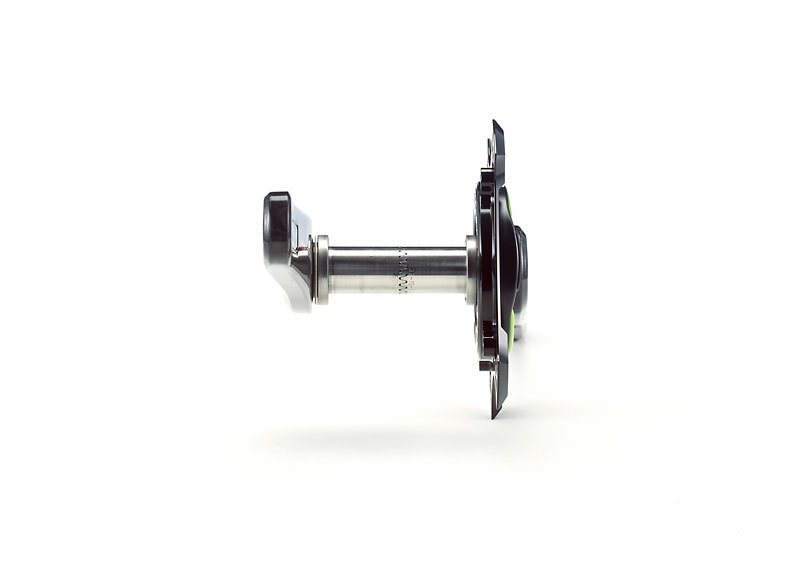 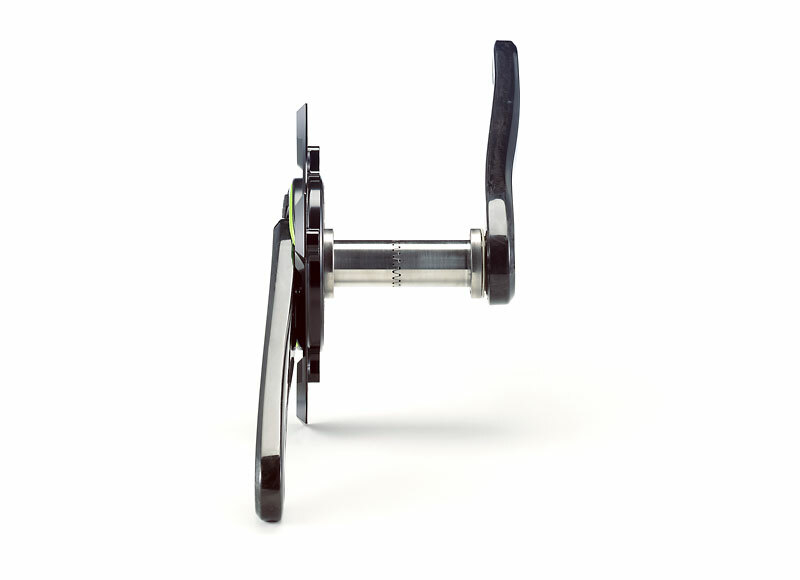 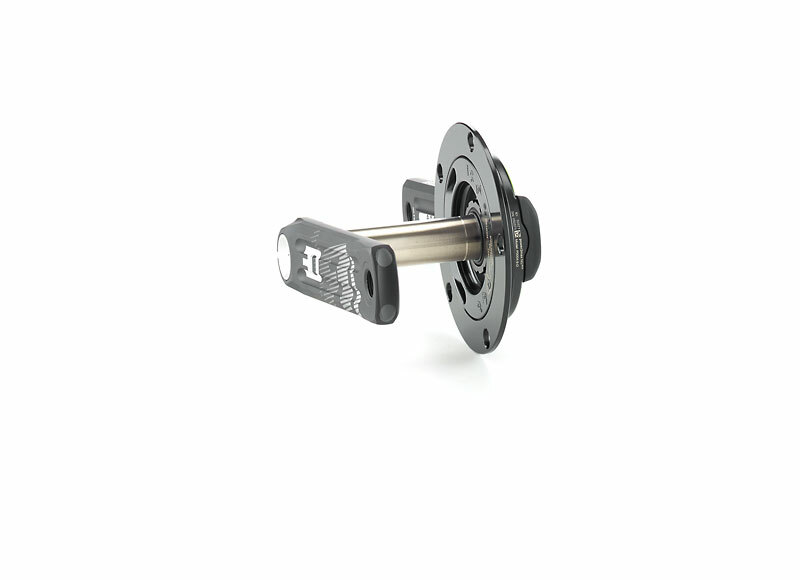 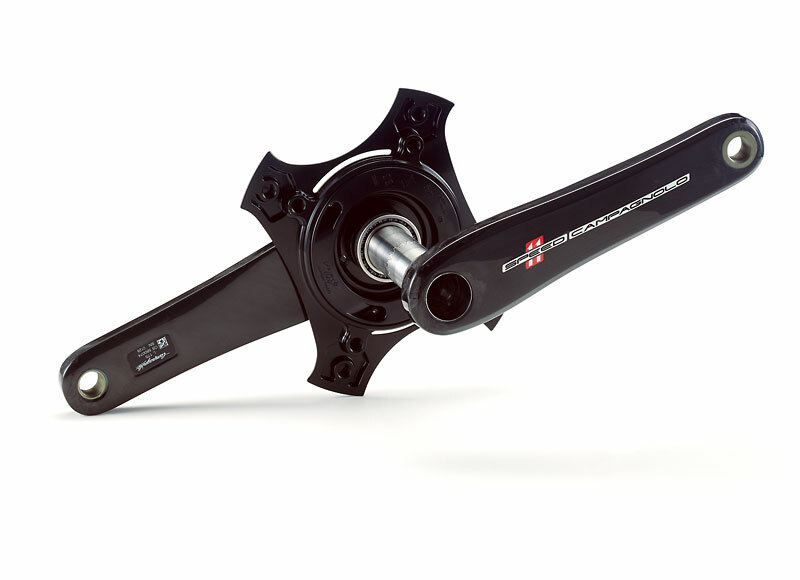 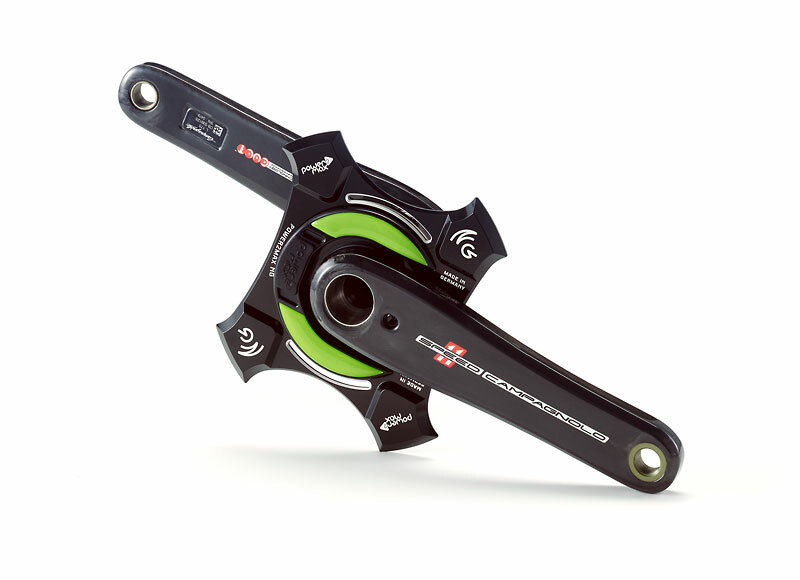 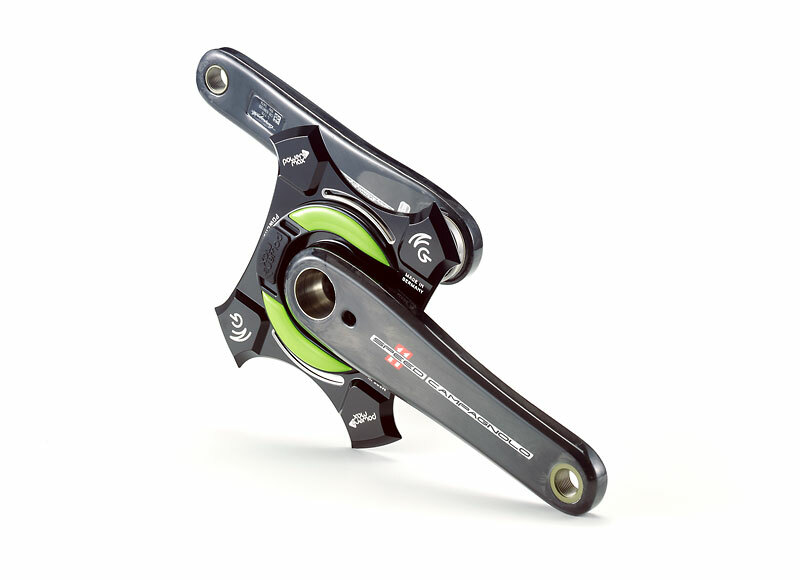 Developed and handcrafted in Germany, it offers +/-2% precision and the power meter metrics “power” and “cadence”. 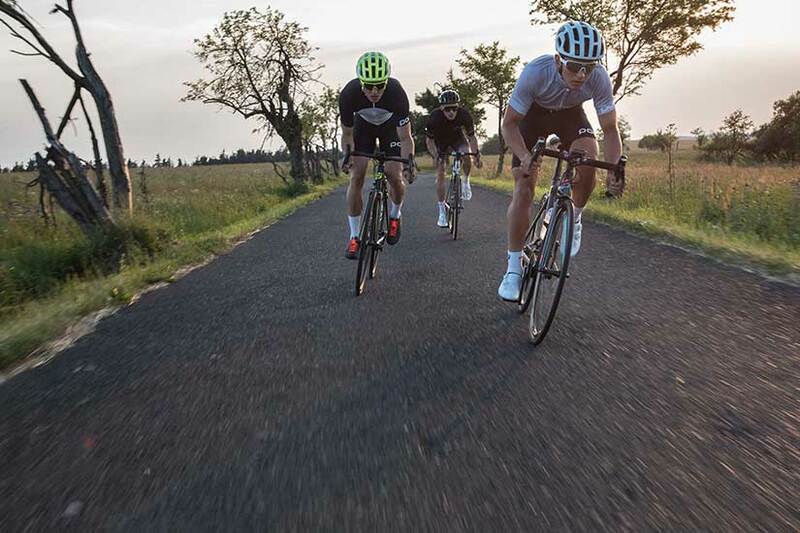 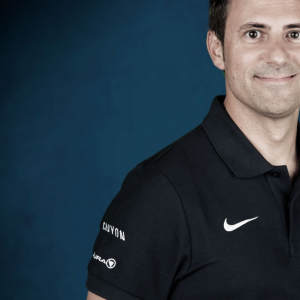 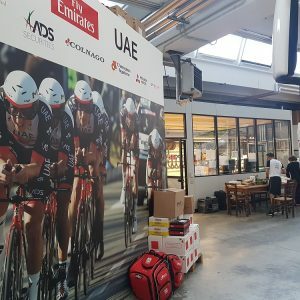 "I am a perfectionist who loves cycling. 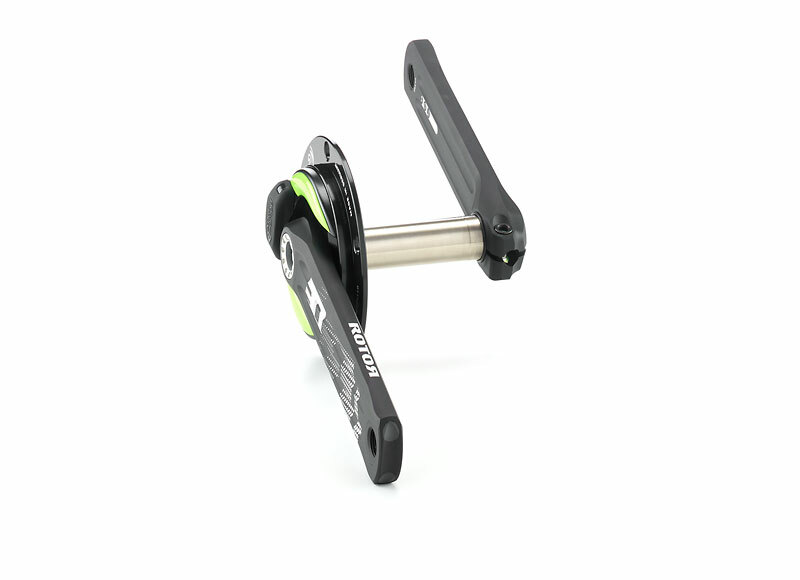 I like to win! 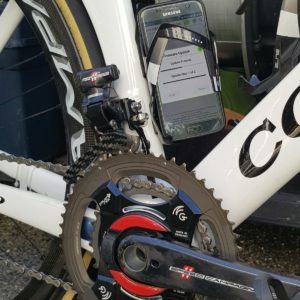 A precise and reliable power meter is the „tool" to get the most out of my training and to push myself to the maximum." 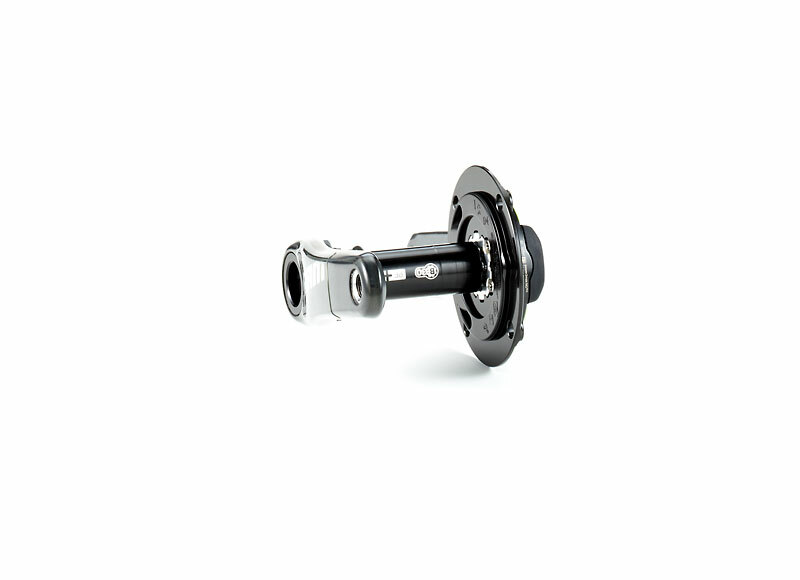 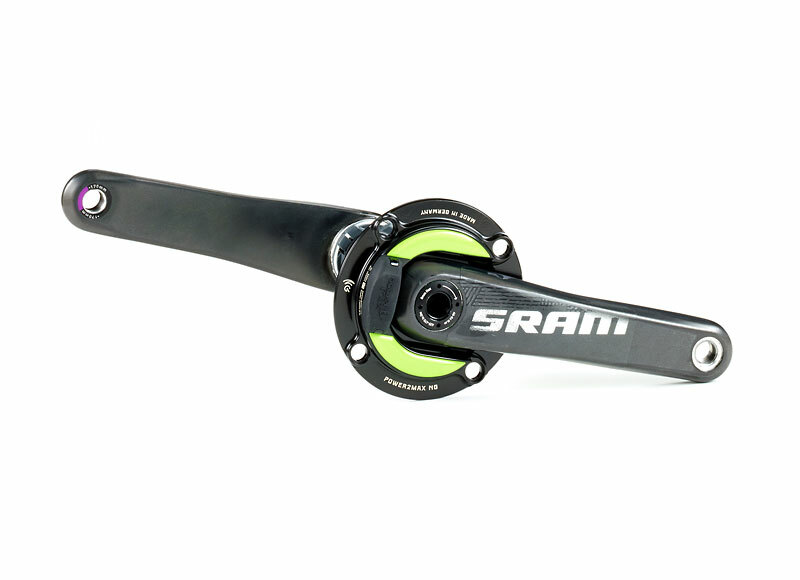 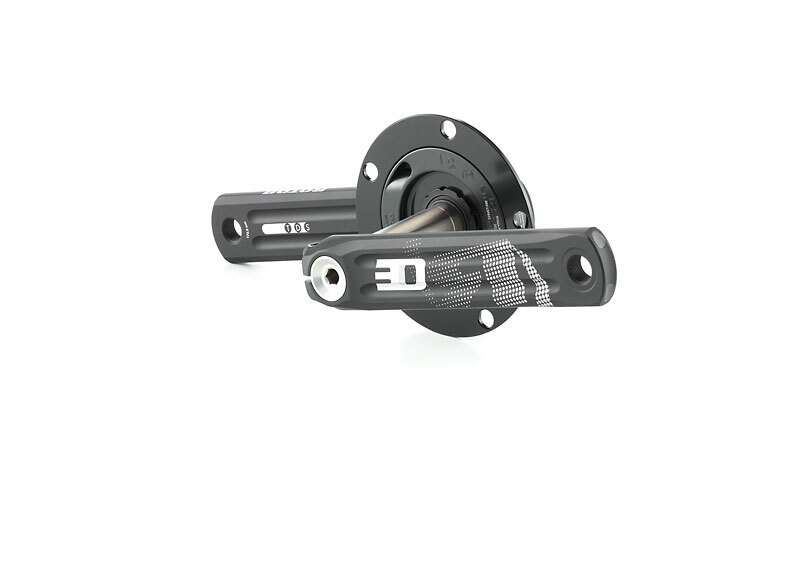 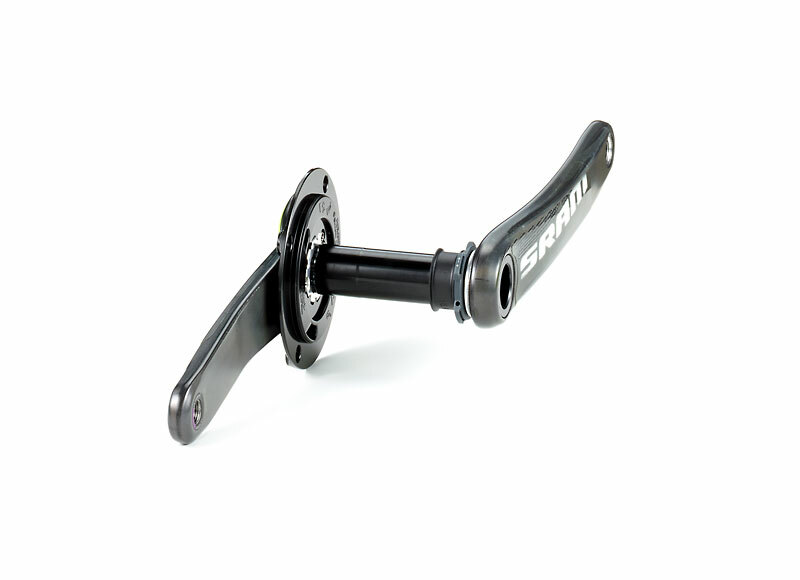 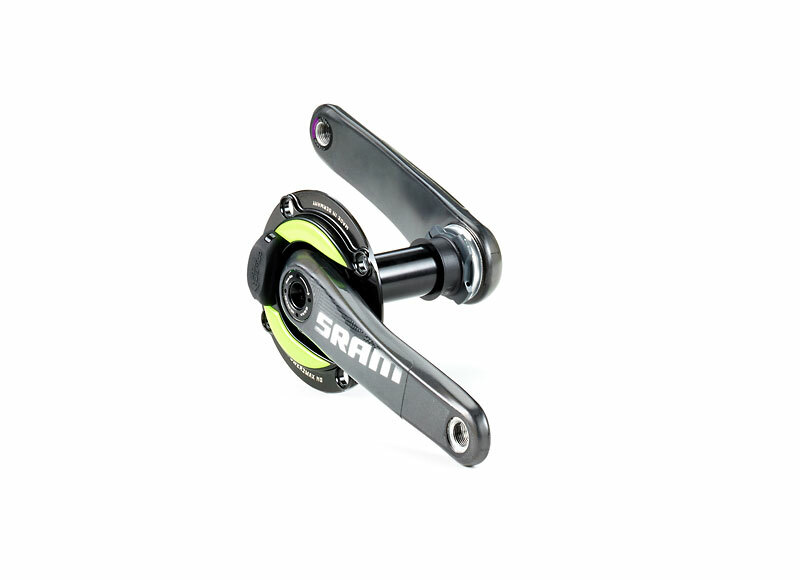 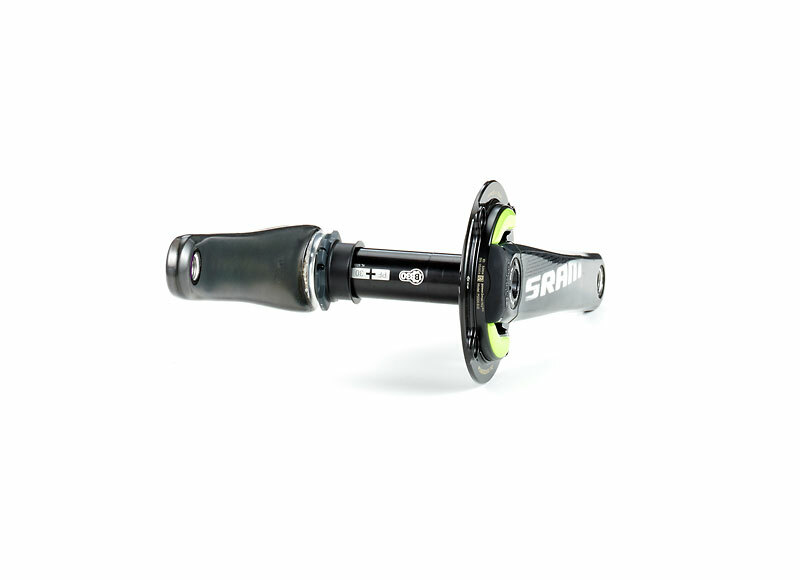 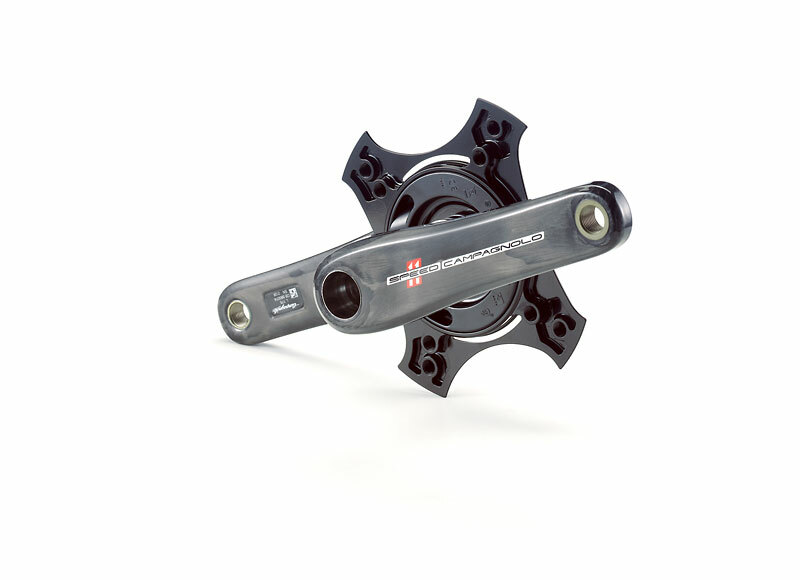 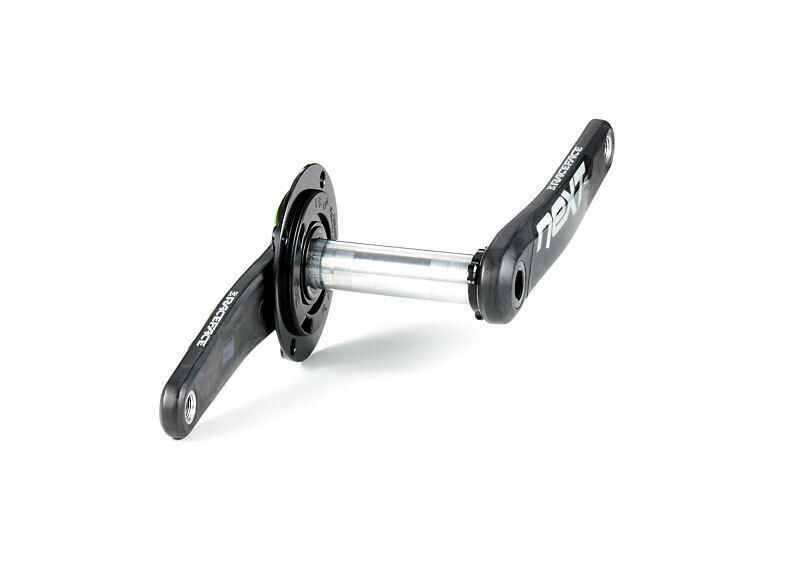 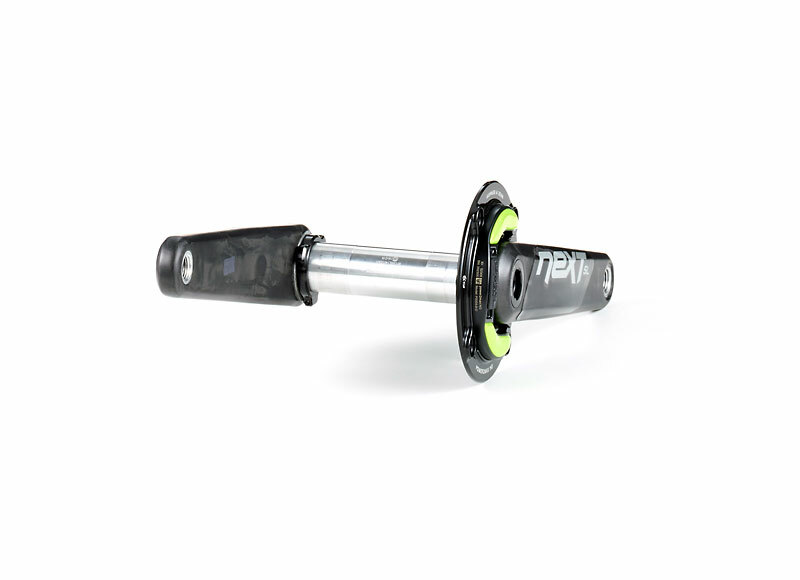 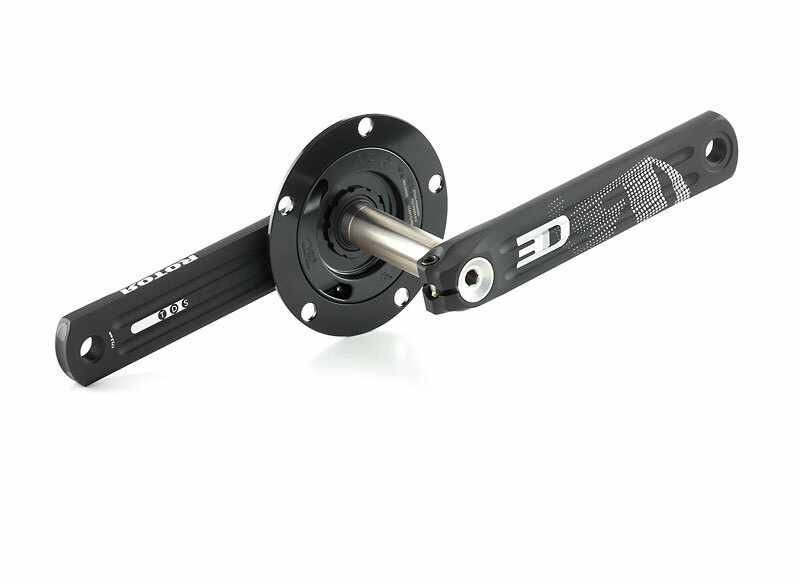 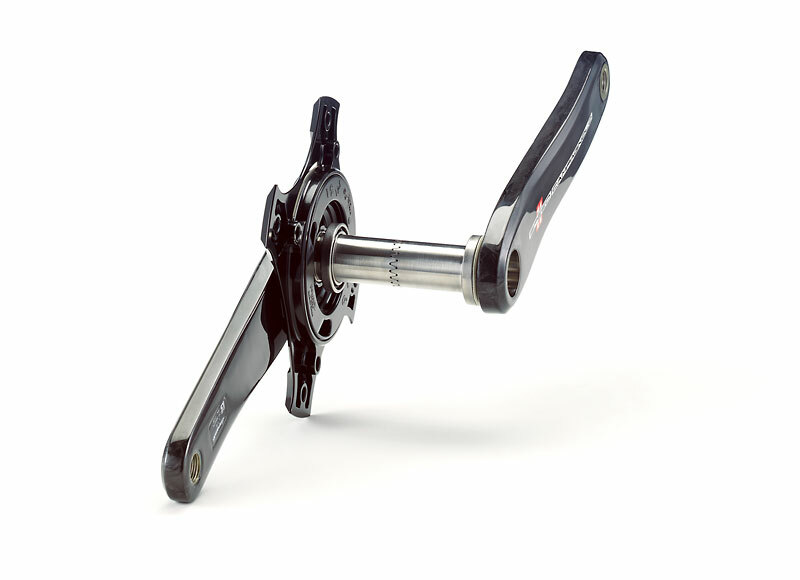 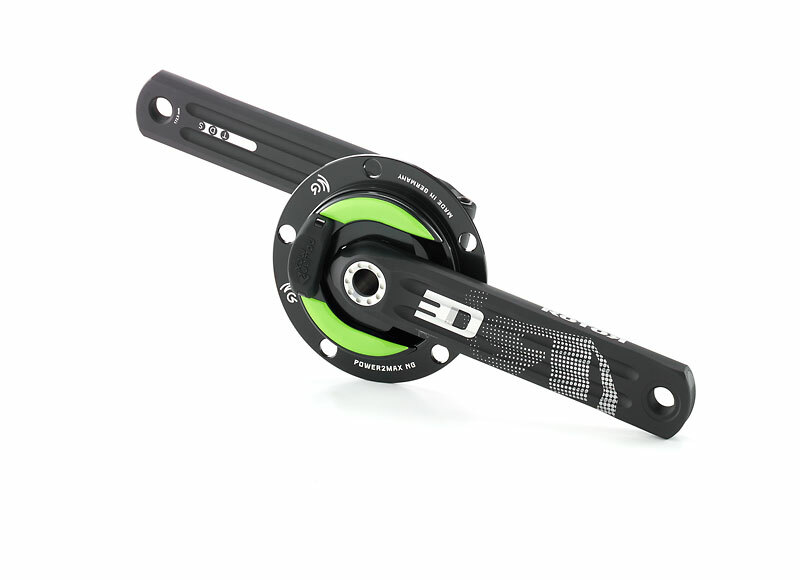 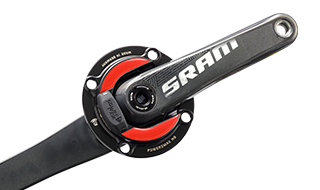 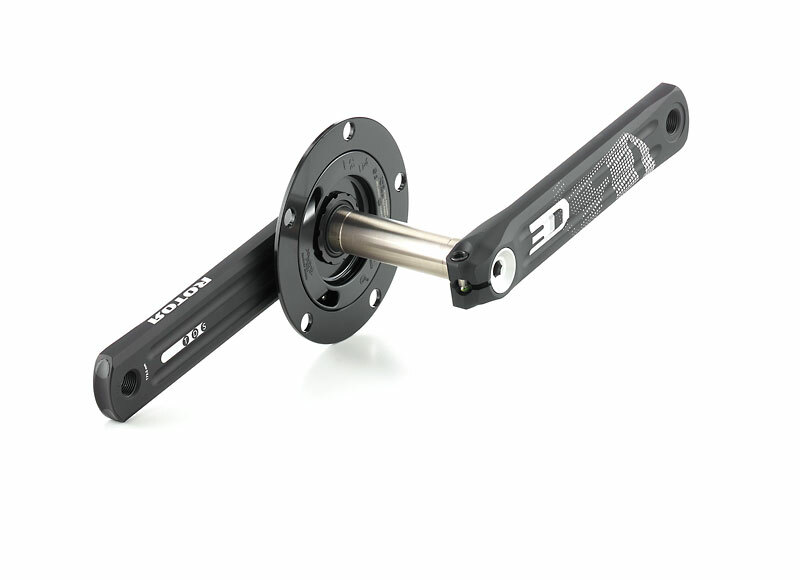 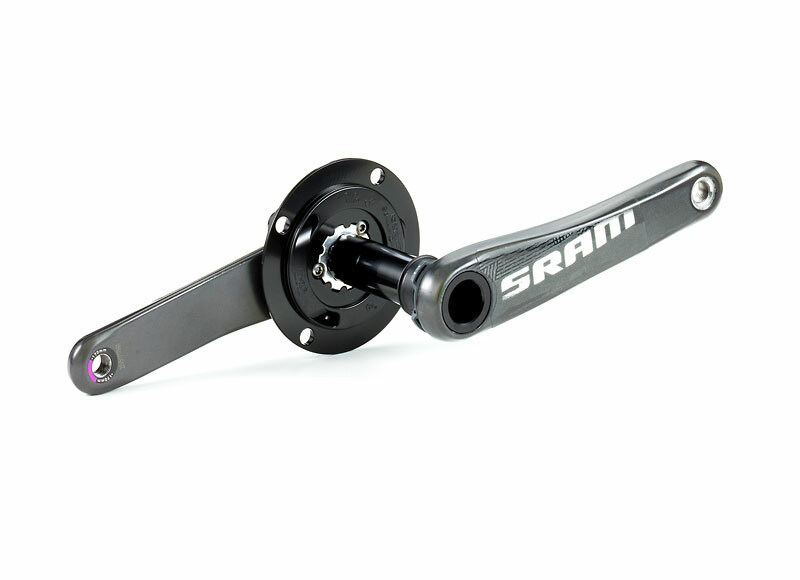 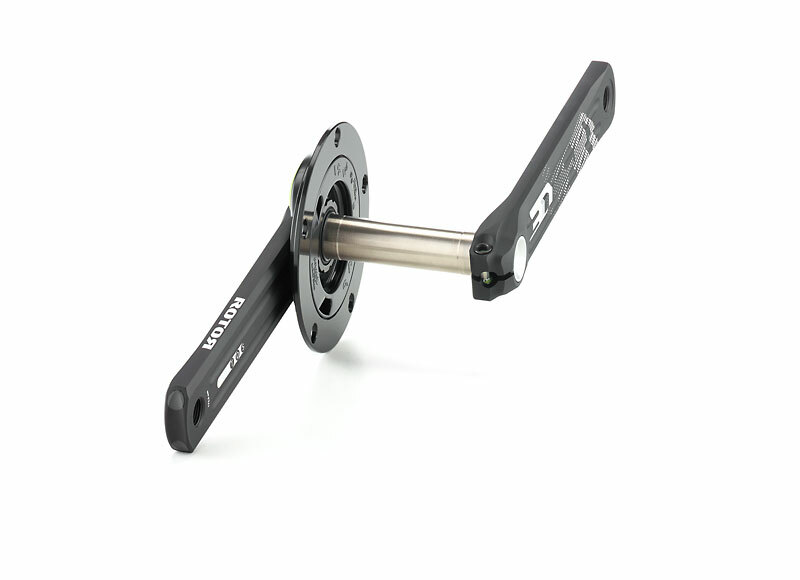 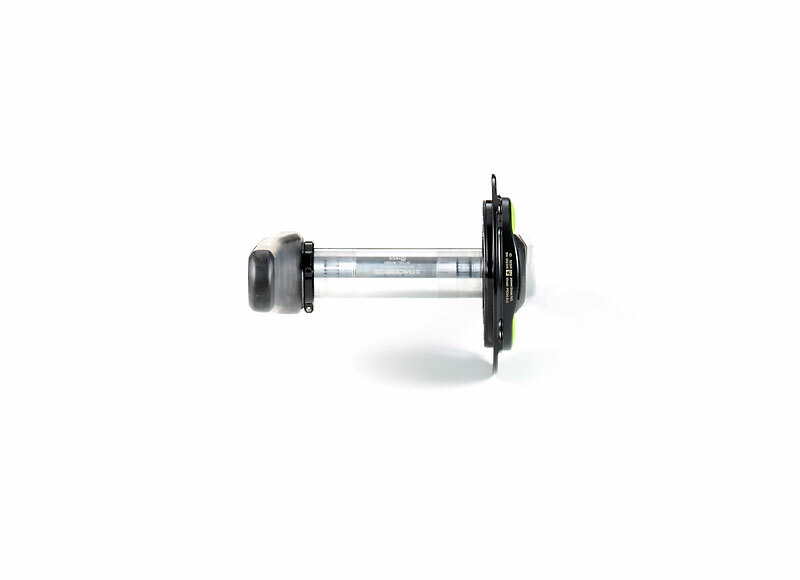 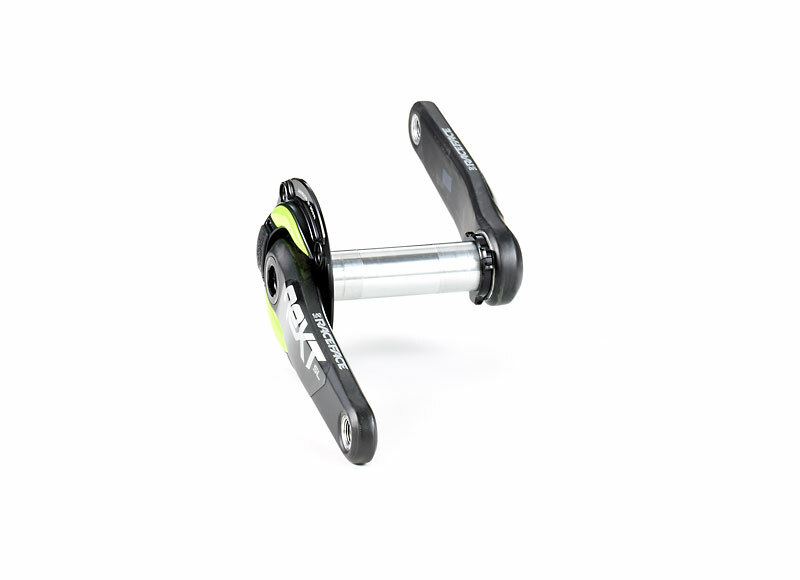 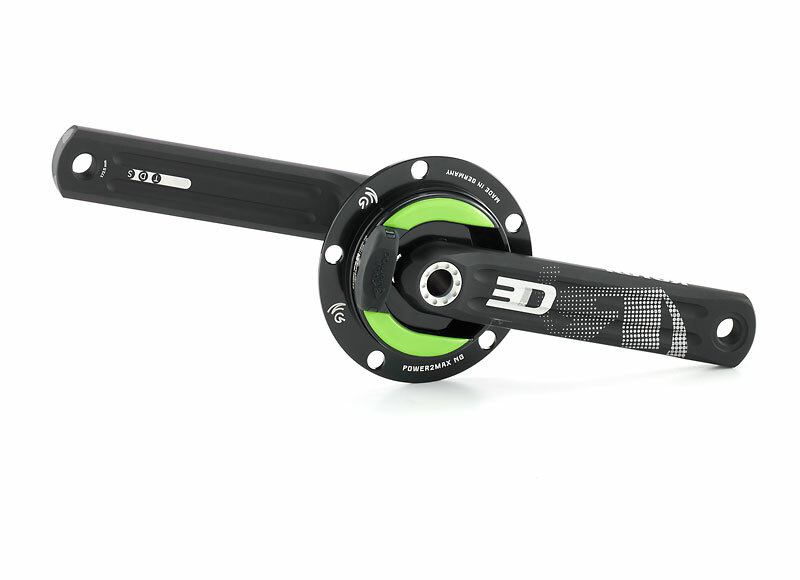 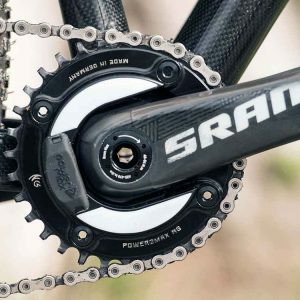 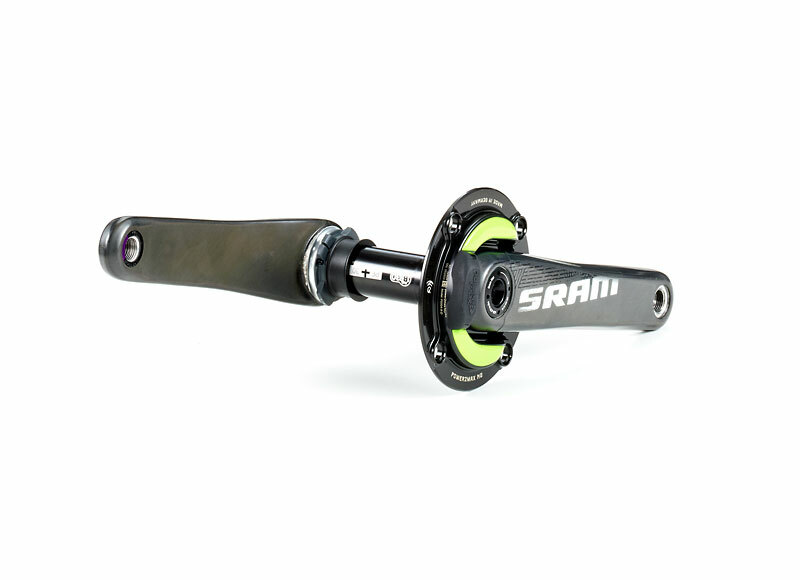 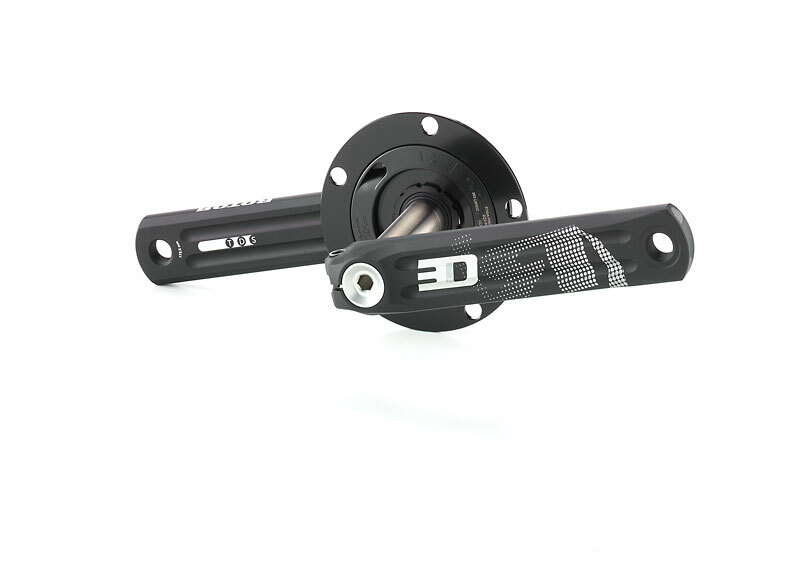 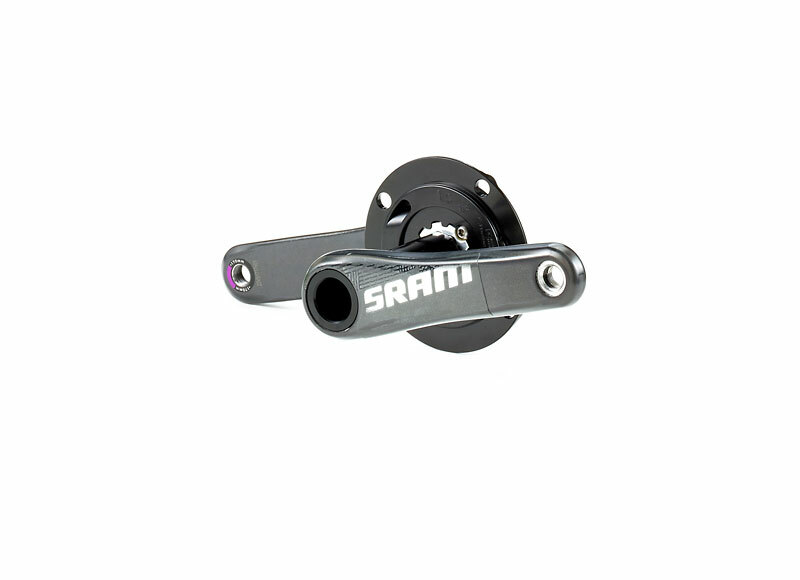 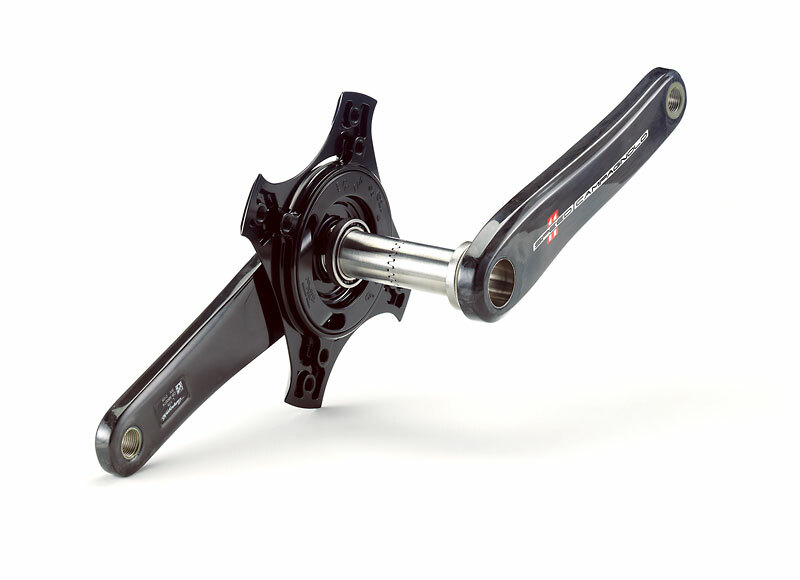 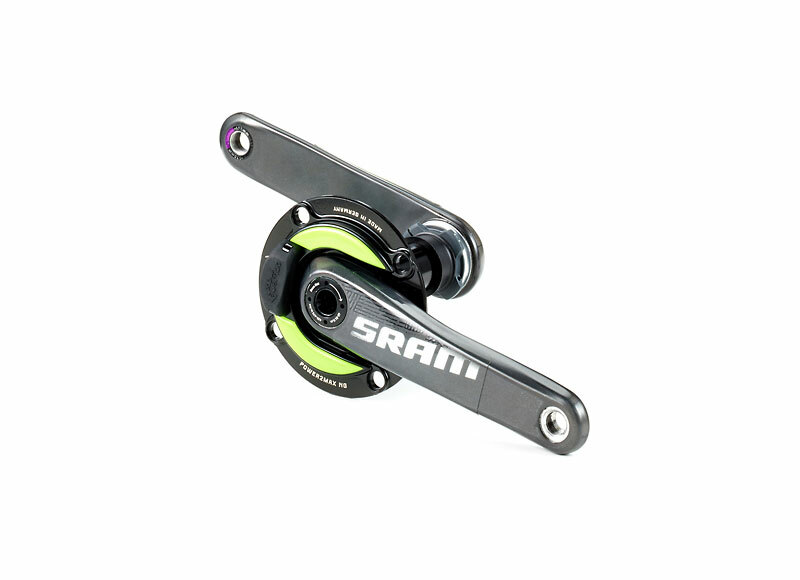 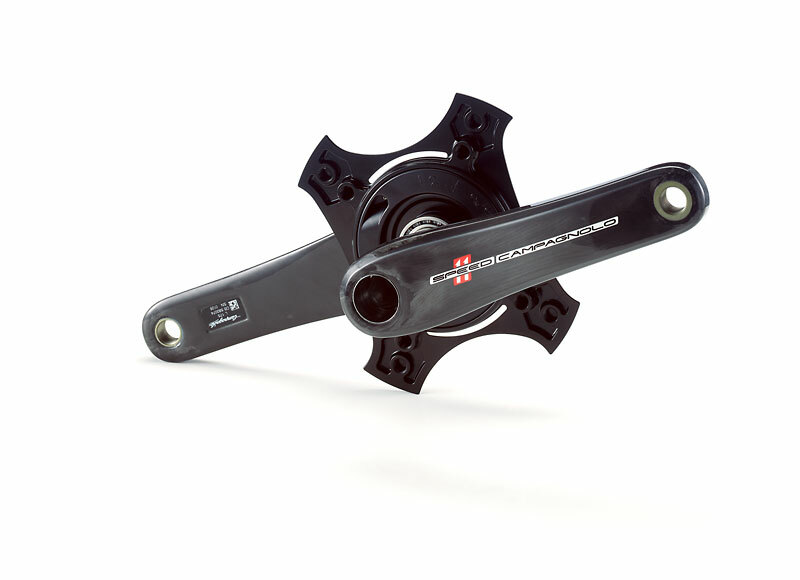 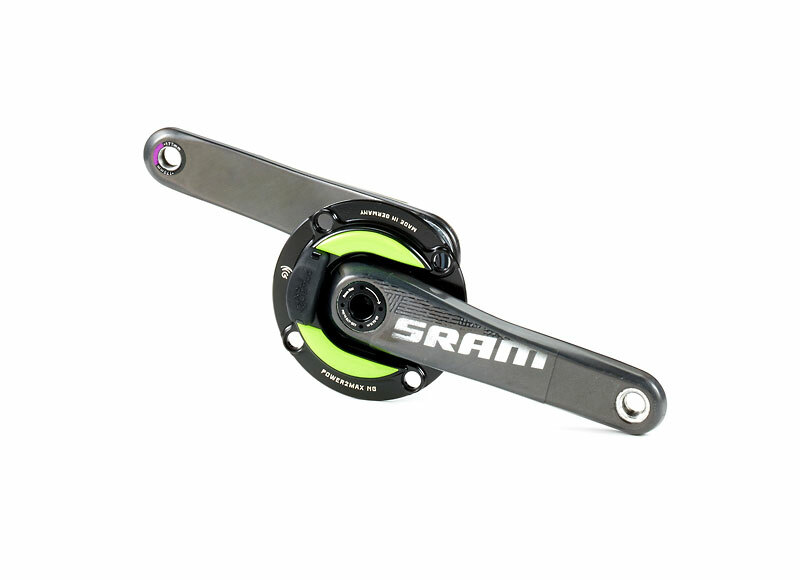 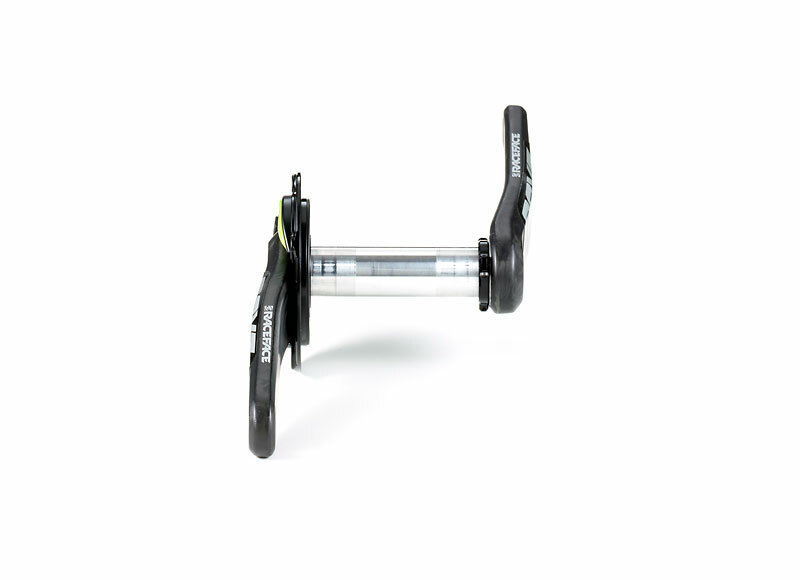 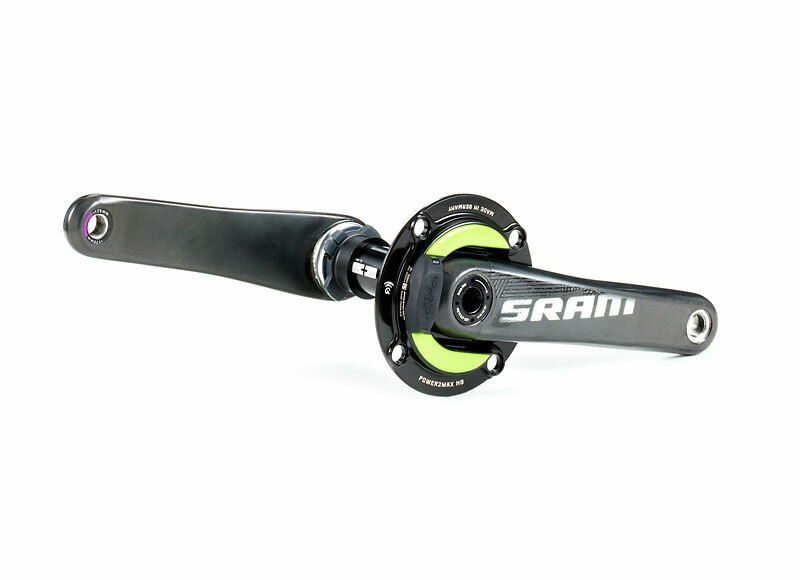 Crank brand rules your power meter!